Fantastic limited time sales event with discounts of up to 25% on stays during 2018. Book by February 28 to take advantage of these discounts while there is still availablity. Cannot be combined with any other offers. Valid on new bookings from January 18, 2018 for participating apartments. Contact us for details. 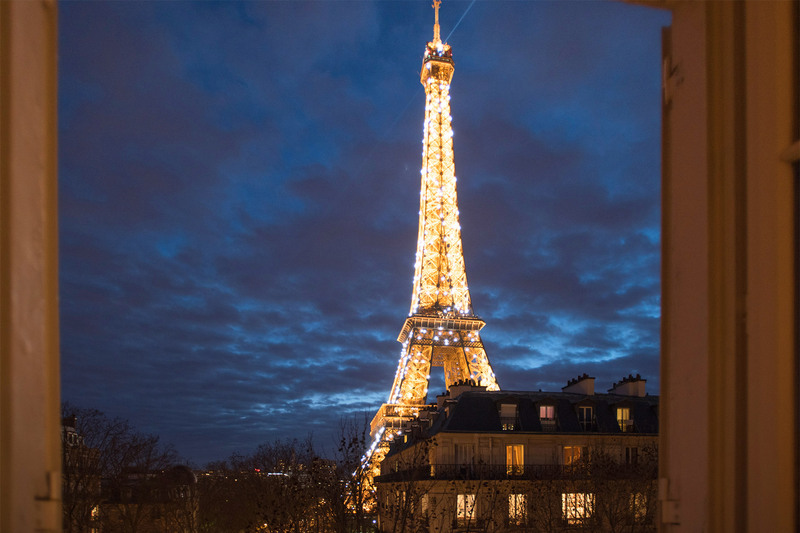 Sale rates apply to stays between January 18 and December 31, 2018. Click here or call +1-888-520-2087 to enquire about availability on these and other apartments in this limited time sale. We'll get right back to you right away! Cerons - Sleeps up to 2 - Get 10% off! 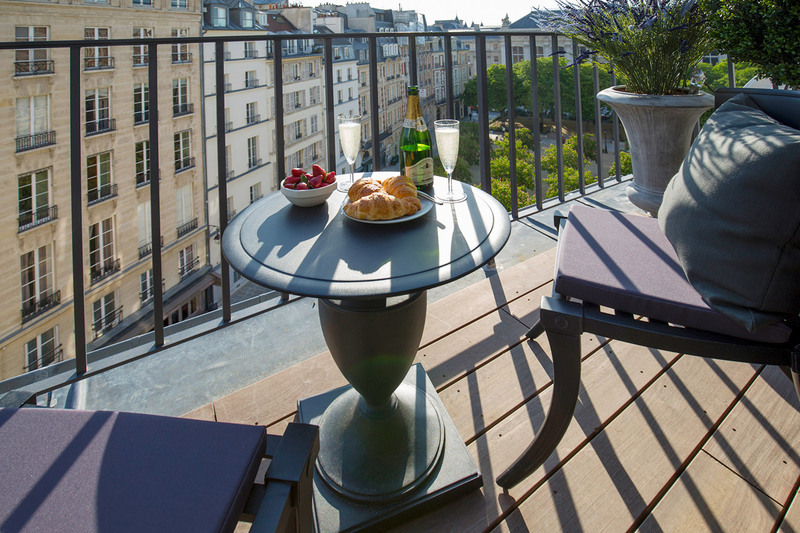 Cremant - Sleeps up to 2 - Get 10% off! 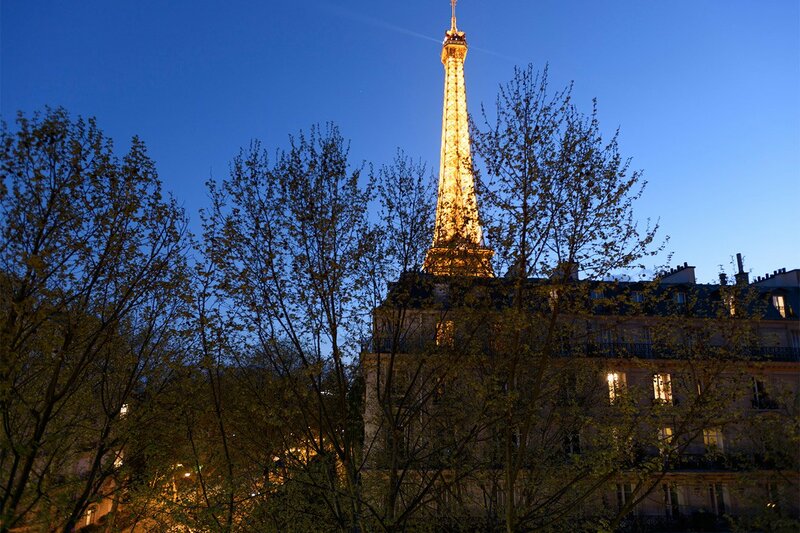 Picardin - Sleeps up to 2 - Get 10% off! 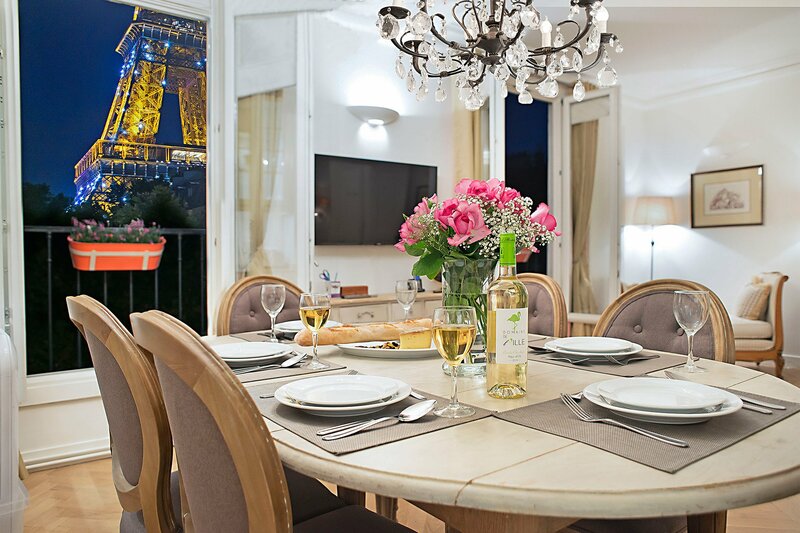 Saumur - Sleeps up to 2 - Get 10% off! Bergerac - Sleeps up to 6 - Get 30% off! Charmes - Sleeps up to 6 - Get 30% off! Clos Jolie - Sleeps up to 6 - Get 30% off! Cognac - Sleeps up to 8 - Get 30% off! Lalande - Sleeps up to 6 - Get 30% off! 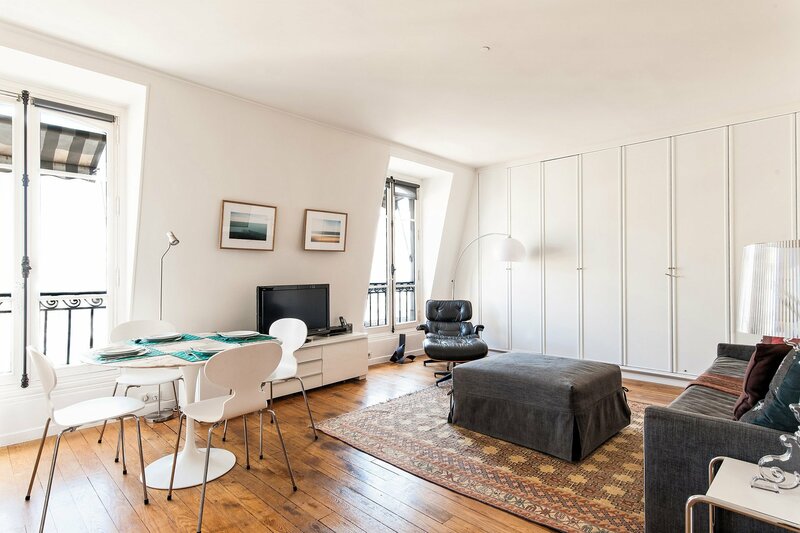 Mâcon - Sleeps up to 6 - Get 30% off! 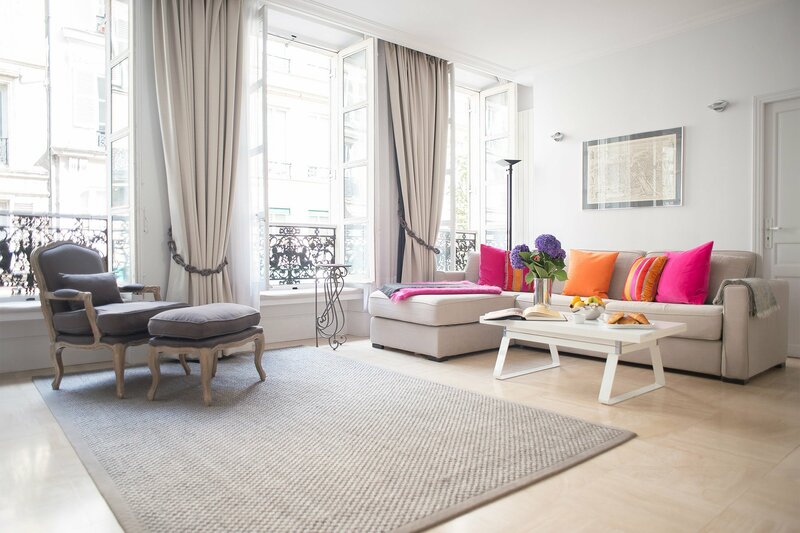 Margaux - Sleeps up to 8 - Get 30% off! 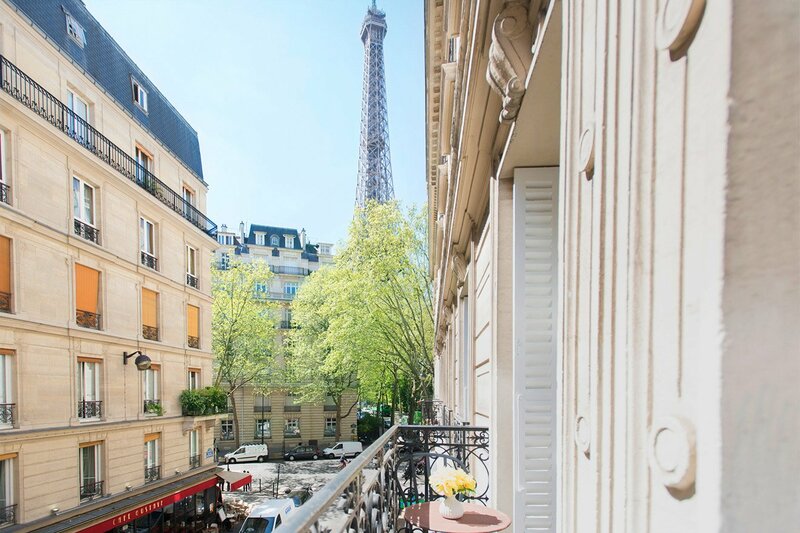 Saint Chinian - Sleeps up to 6 - Get 30% off! 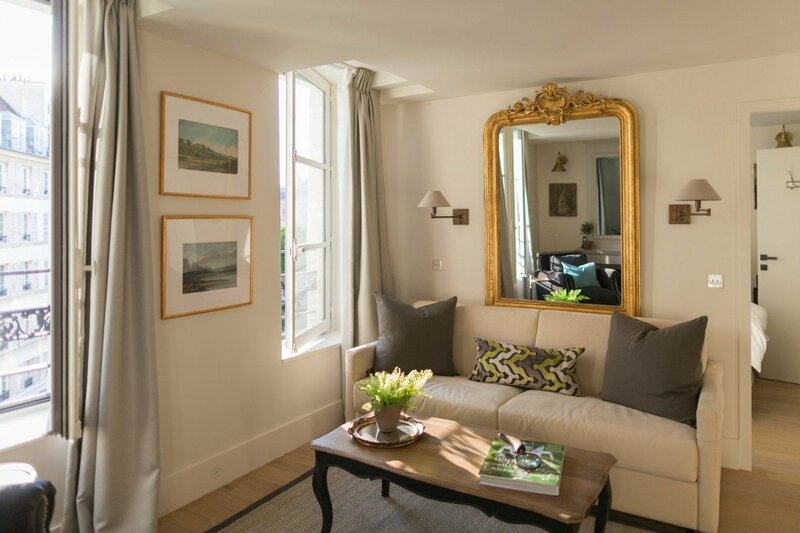 Saint Veran - Sleeps up to 6 - Get 10% off! 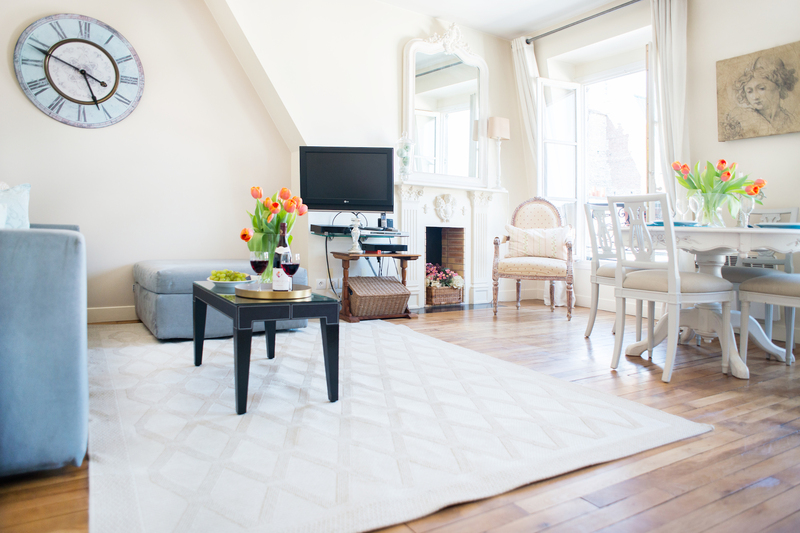 Anjou - Place Dauphine - Sleeps up to 4 - Get 30% off! 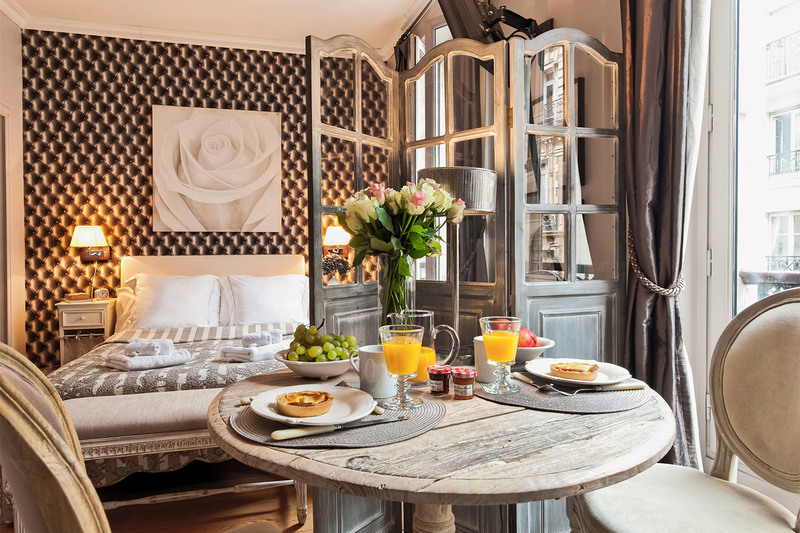 Beaune - Sleeps up to 6 - Get 30% off! Bellet - Sleeps up to 5 - Get 20% off! 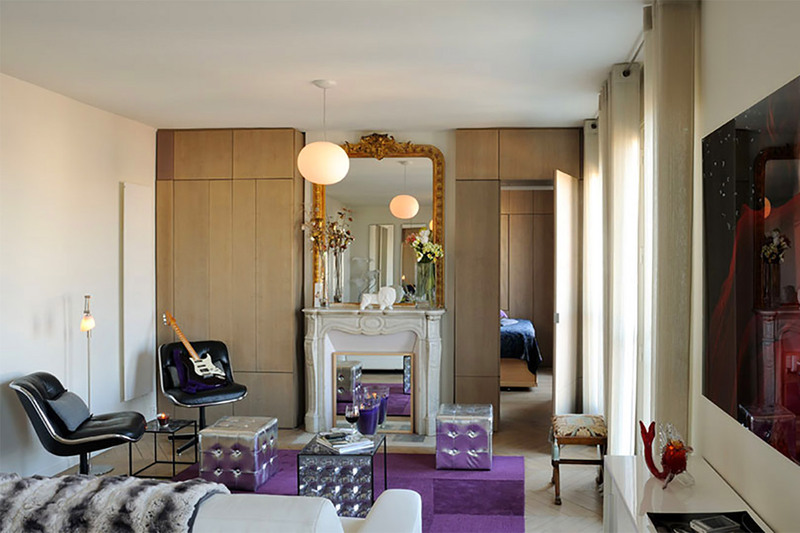 Bordeaux - Sleeps up to 6 - Get 30% off! 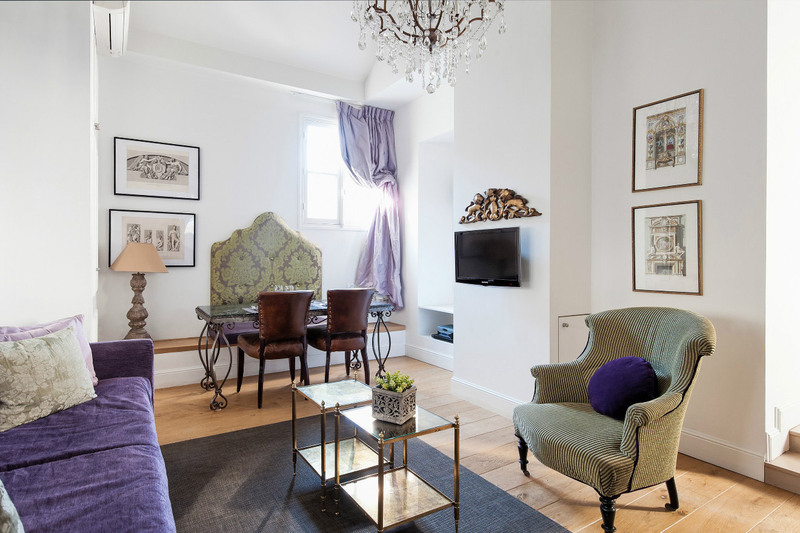 Carignan - Sleeps up to 4 - Get 10% off! Chateau Latour - Sleeps up to 6 - Get 30% off! Chatillon - Sleeps up to 4 - Get 30% off! Chiroubles - Sleeps up to 6 - Get 20% off! Corent - Sleeps up to 6 - Get 10% off! 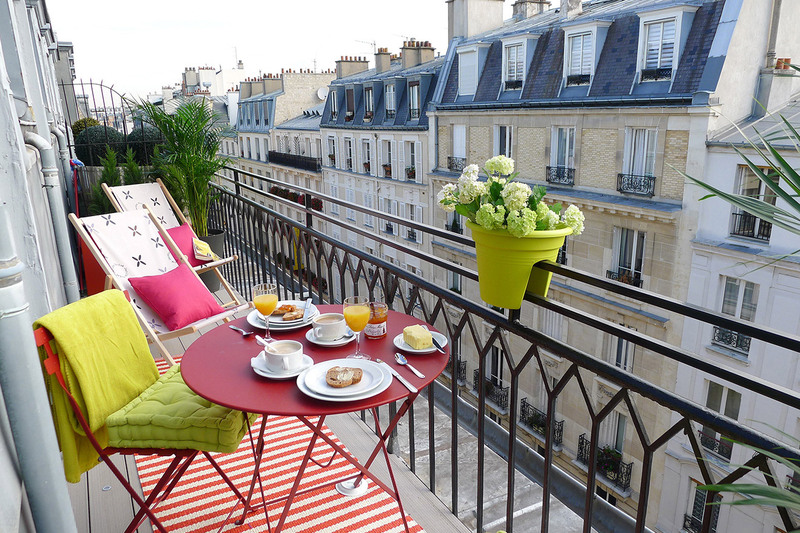 Jacquere - Sleeps up to 4 - Get 10% off! La Musique - Sleeps up to 5 - Get 20% off! Marsannay - Sleeps up to 5 - Get 30% off! Maubert - Sleeps up to 6 - Get 20% off! Merlot - Sleeps up to 6 - Get 30% off! Monthelie - Sleeps up to 6 - Get 20% off! Morey - Sleeps up to 5 - Get 10% off! 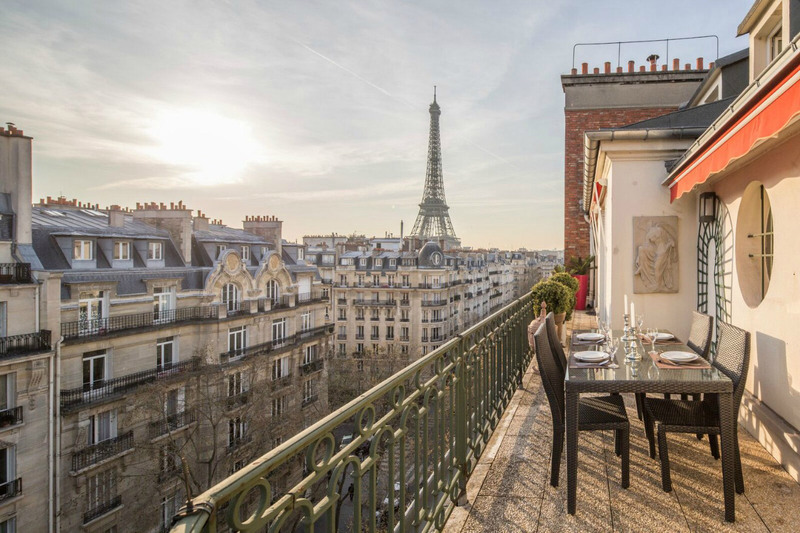 Romanée - Sleeps up to 6 - Get 25% off! Roussanne - Sleeps up to 4 - Get 20% off! 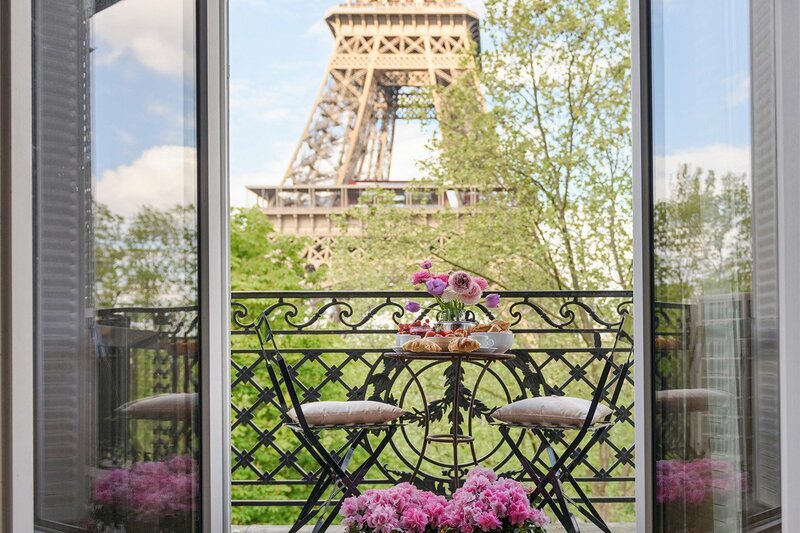 Saint Amour - Sleeps up to 6 - Get 25% off! 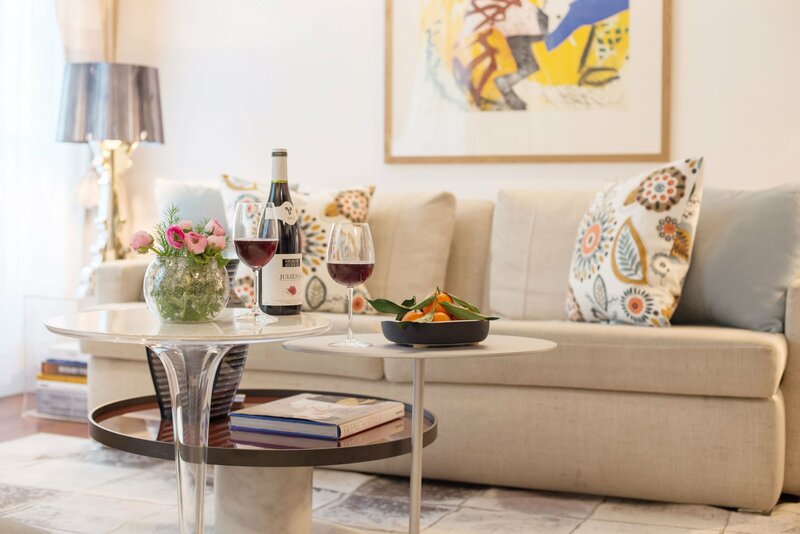 Saint Emilion - Sleeps up to 6 - Get 30% off! Saint Julien - Sleeps up to 6 - Get 30% off! Viognier - Sleeps up to 5 - Get 20% off! 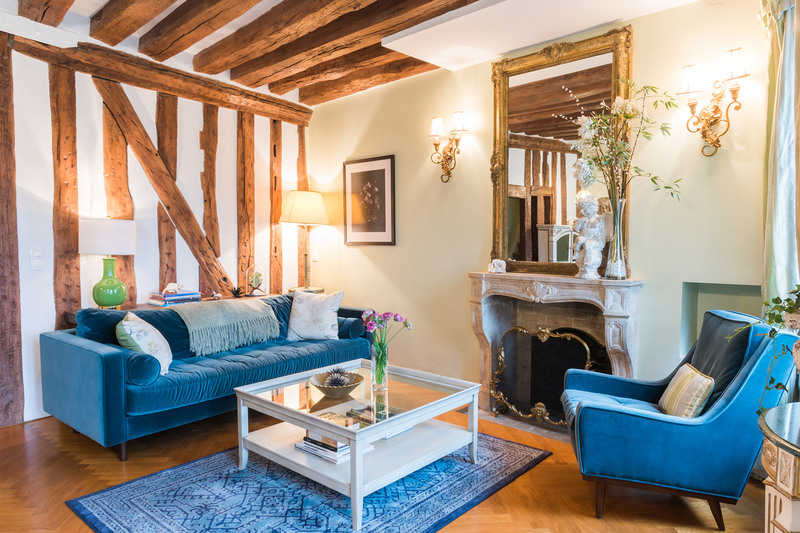 Vougeot - Sleeps up to 5 - Get 20% off! Banyuls - Sleeps up to 4 - Get 10% off! 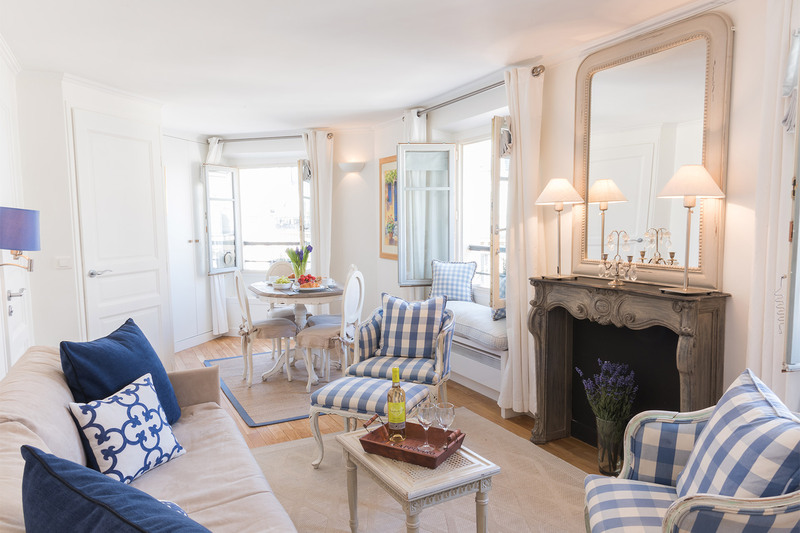 Blaye - Sleeps up to 3 - Get 15% off! Cabernet - Sleeps up to 4 - Get 20% off! 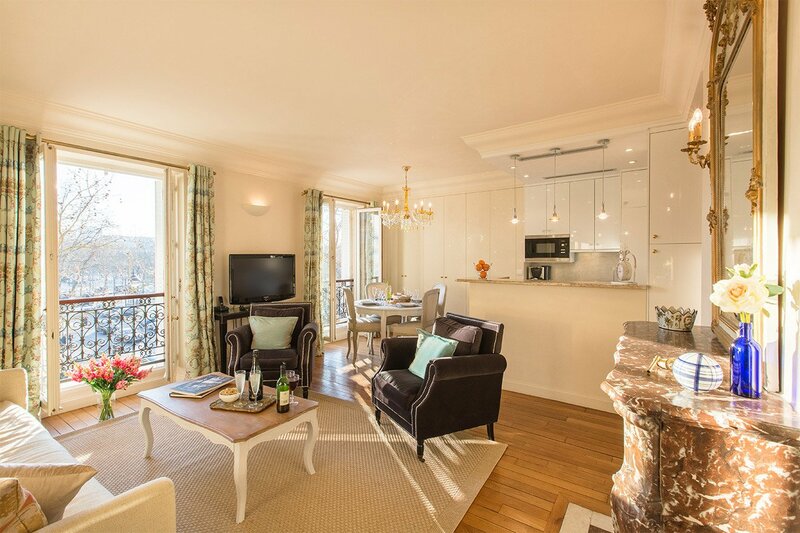 Calvados - Sleeps up to 4 - Get 20% off! 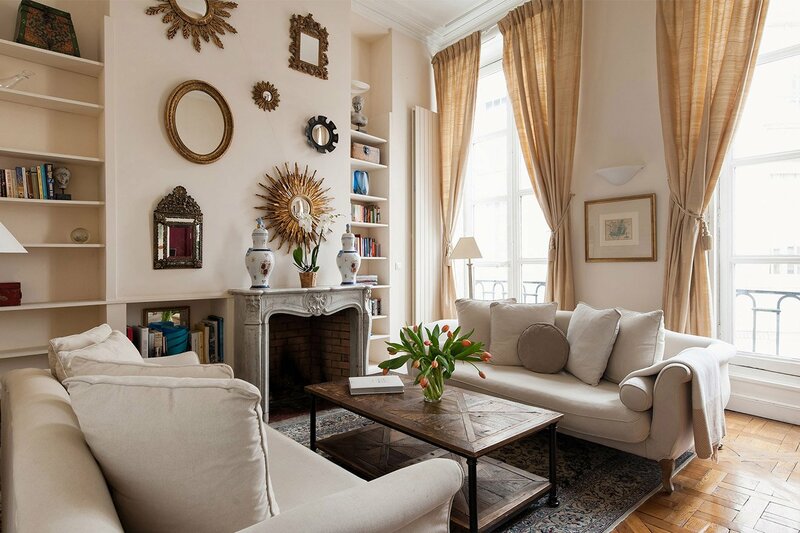 Castillon - Place Dauphine - Sleeps up to 2 - Get 30% off! Chambertin - Sleeps up to 3 - Get 30% off! 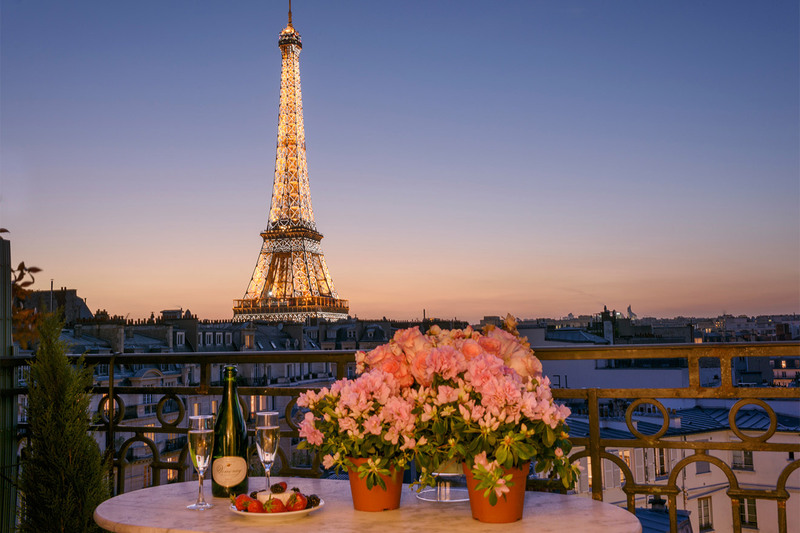 Champagne - Sleeps up to 4 - Get 30% off! 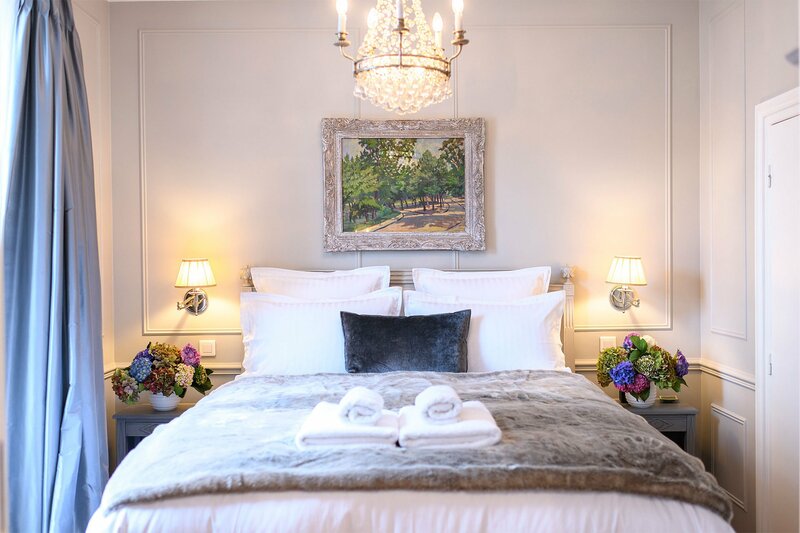 Clairette - Sleeps up to 4 - Get 20% off! 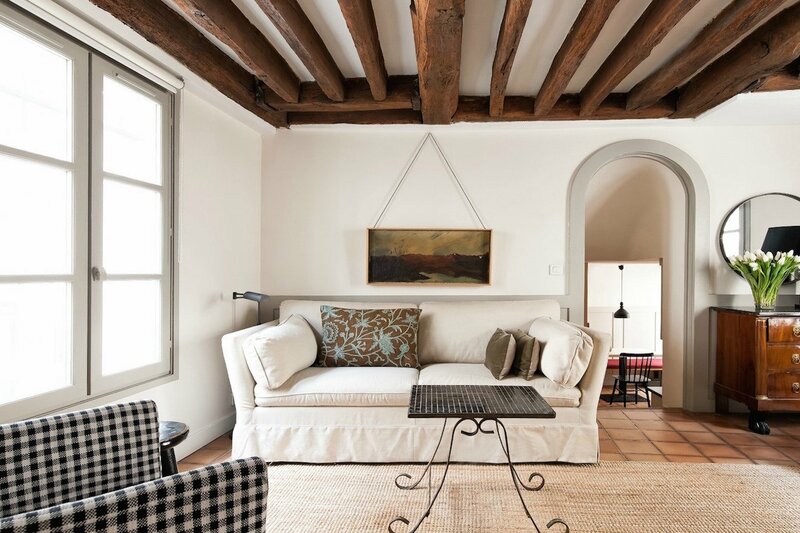 Collioure - Sleeps up to 4 - Get 20% off! 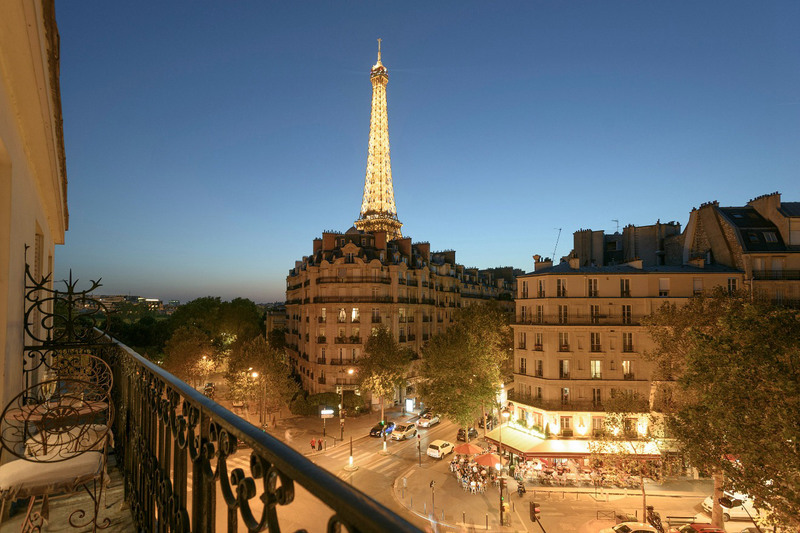 Folle Blanche - Sleeps up to 4 - Get 30% off! Jasnieres - Sleeps up to 3 - Get 20% off! La Tache - Sleeps up to 4 - Get 30% off! 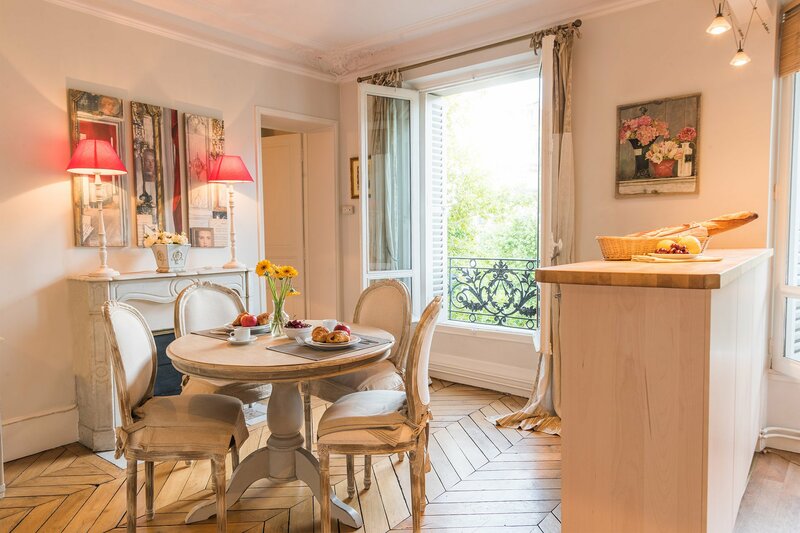 Loupiac - Place Dauphine - Sleeps up to 2 - Get 30% off! Lussac - Sleeps up to 3 - Get 15% off! 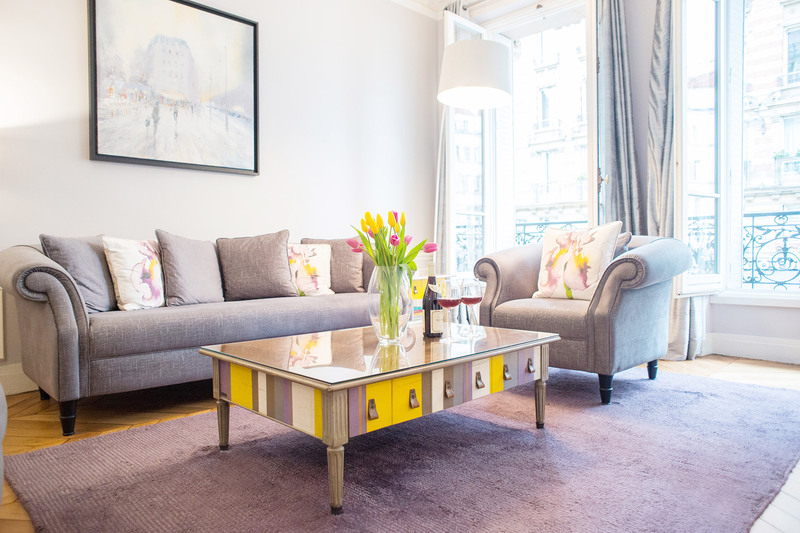 Maranges - Sleeps up to 4 - Get 20% off! Marcillac - Sleeps up to 4 - Get 20% off! 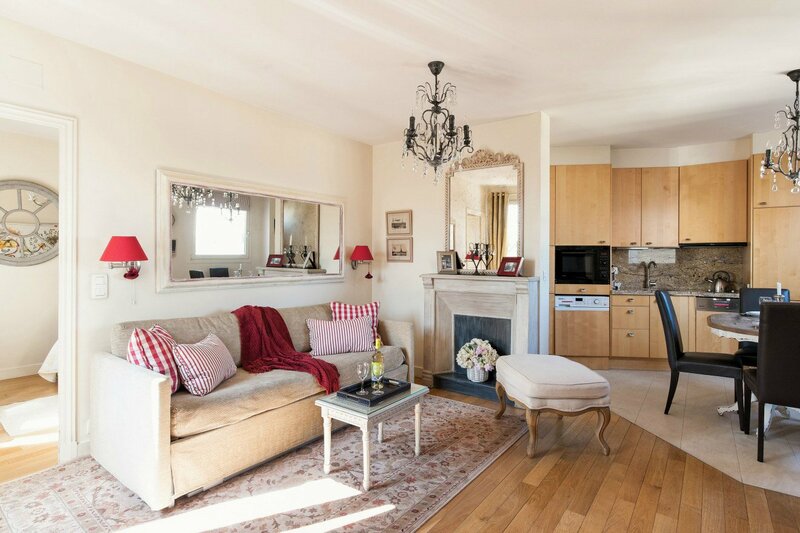 Monbazillac - Place Dauphine - Sleeps up to 2 - Get 30% off! Moselle - Sleeps up to 4 - Get 20% off! Muscadelle - Sleeps up to 4 - Get 20% off! 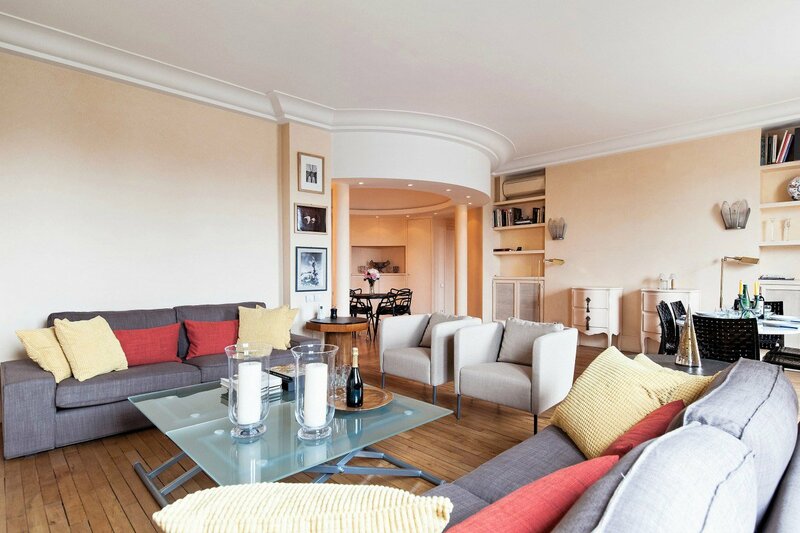 Muscat - Place Dauphine - Sleeps up to 2 - Get 30% off! Palette - Sleeps up to 4 - Get 25% off! 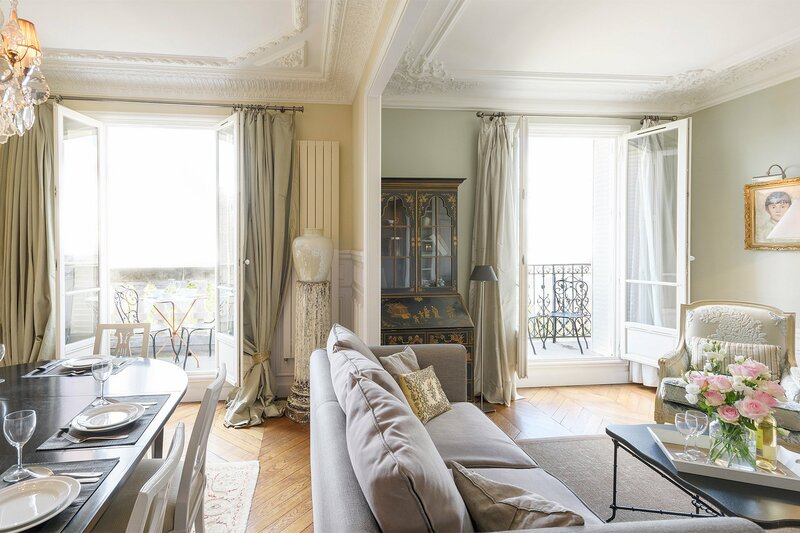 Pomerol - Sleeps up to 3 - Get 25% off! Puligny - Sleeps up to 4 - Get 30% off! Saint Romain - Sleeps up to 4 - Get 20% off! Sangiovese - Sleeps up to 4 - Get 25% off! 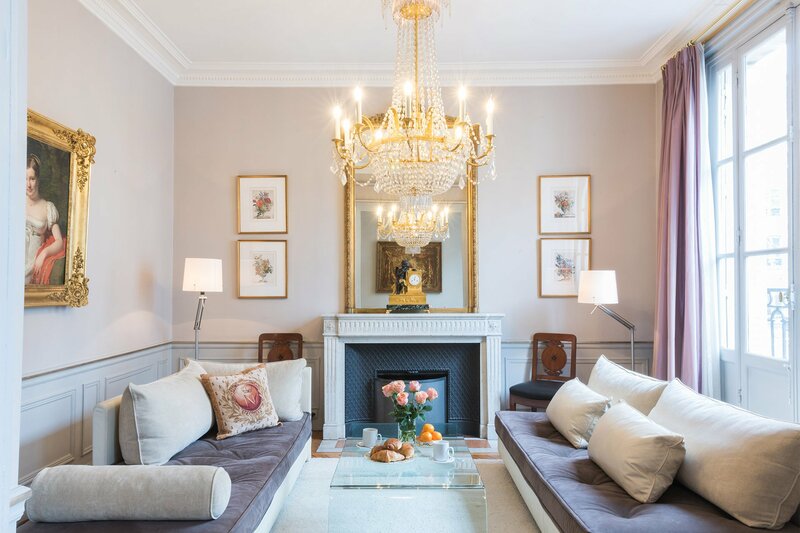 Savennières - Place Dauphine - Sleeps up to 2 - Get 30% off! Tursan - Sleeps up to 2 - Get 10% off! 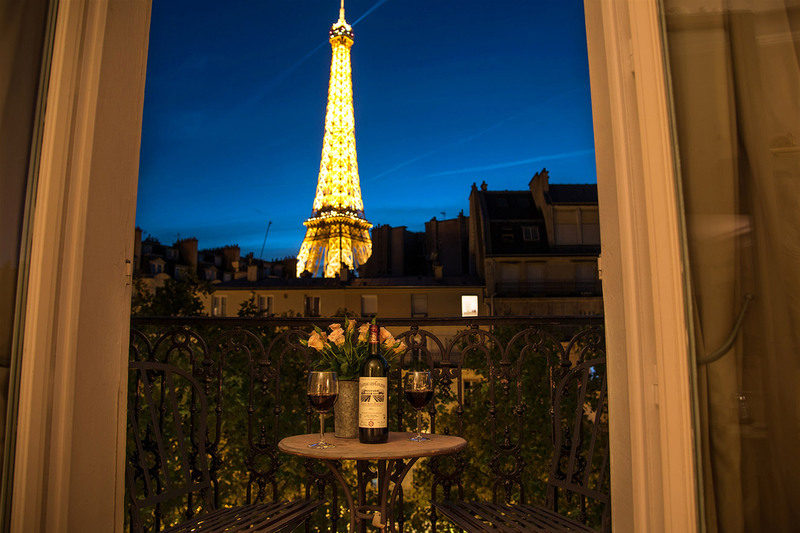 Volnay - Sleeps up to 4 - Get 25% off! 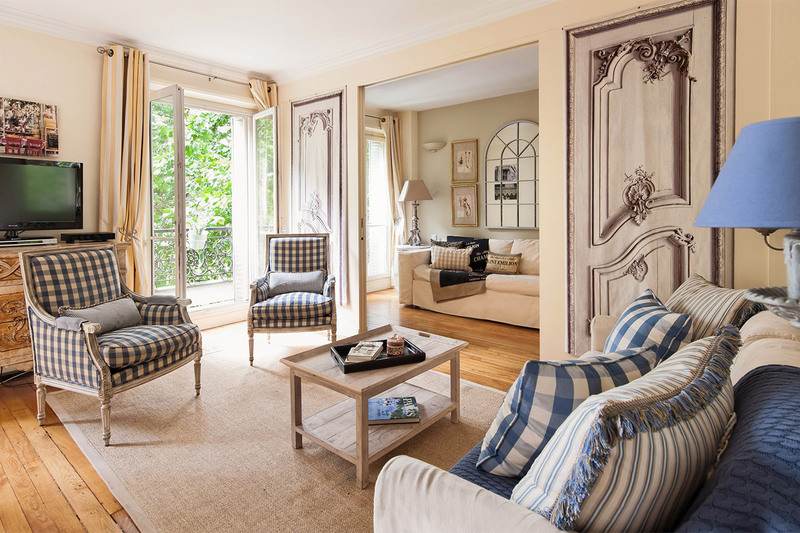 La Bastide - Sleeps up to 14 - Get 30% off! 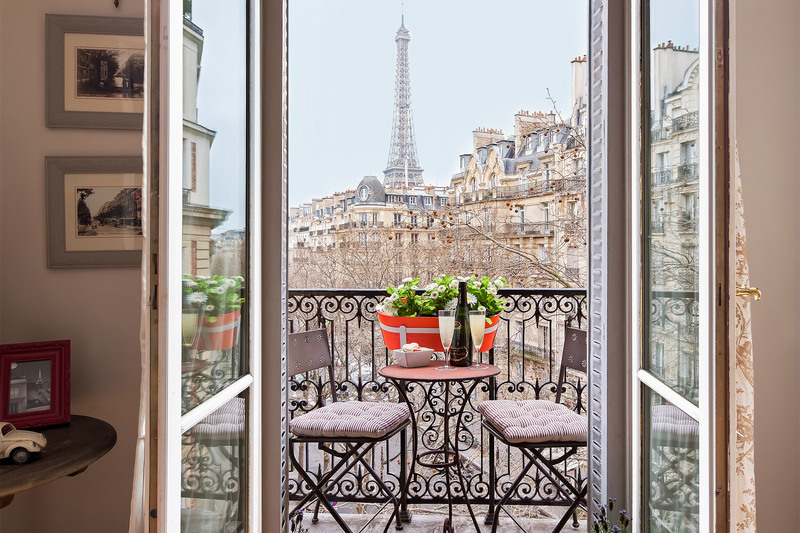 Le Mas - Sleeps up to 12 - Get 30% off! 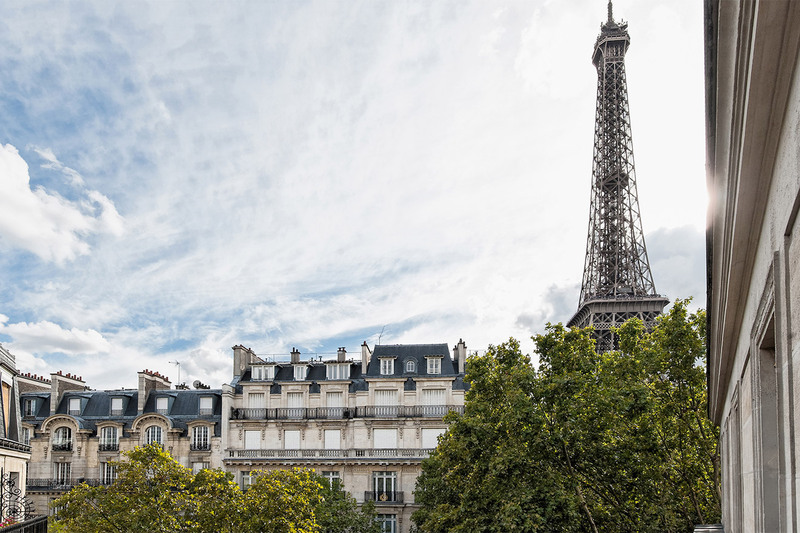 Picardin - Sleeps up to 2 - Get 30% off! Châteauneuf - Sleeps up to 8 - Get 40% off! 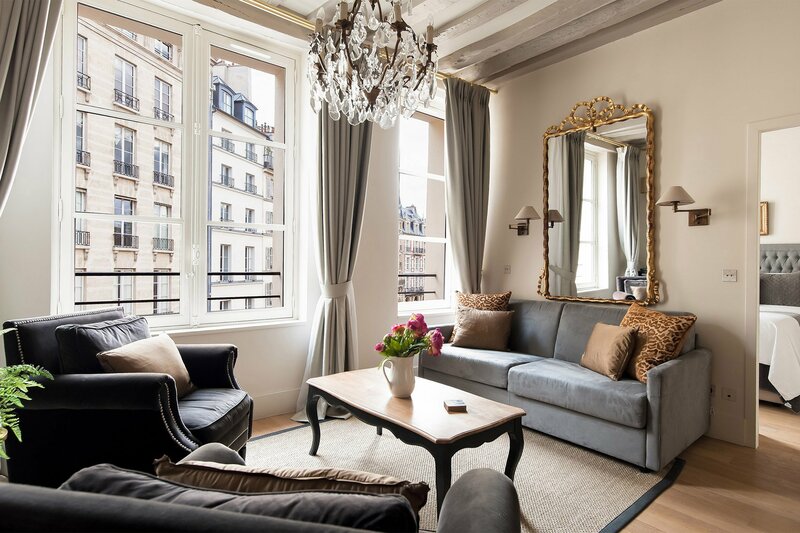 Mâcon - Sleeps up to 6 - Get 40% off! 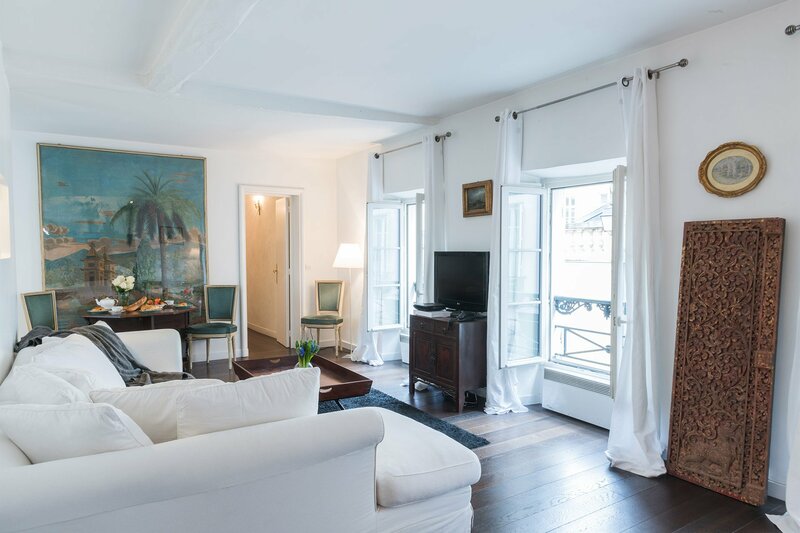 Saint Veran - Sleeps up to 6 - Get 30% off! 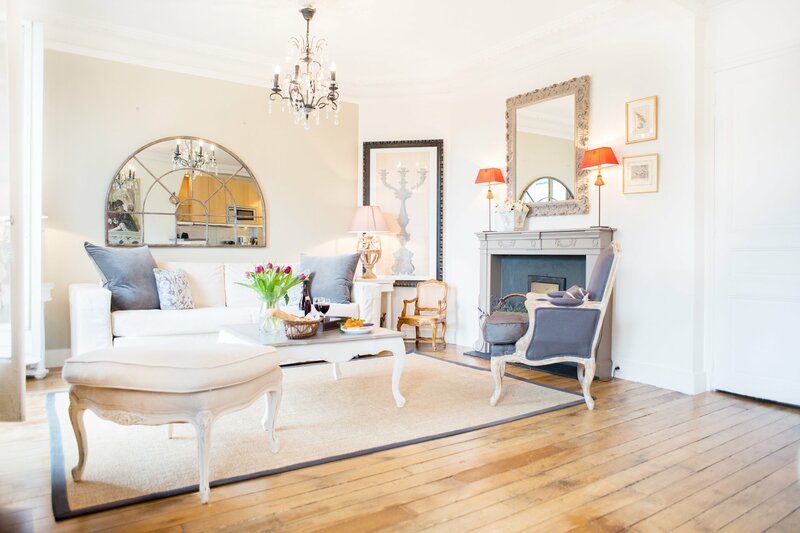 Savigny - Sleeps up to 6 - Get 20% off! Beaujolais - Sleeps up to 6 - Get 40% off! 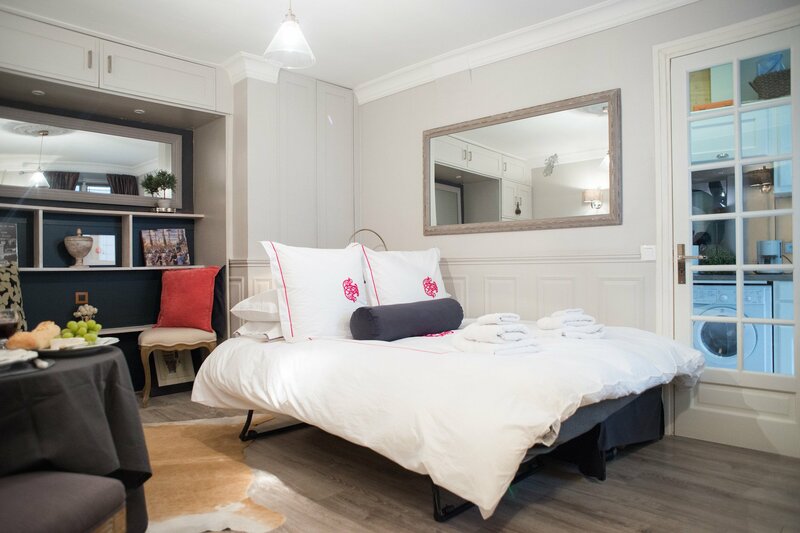 Beaune - Sleeps up to 6 - Get 40% off! 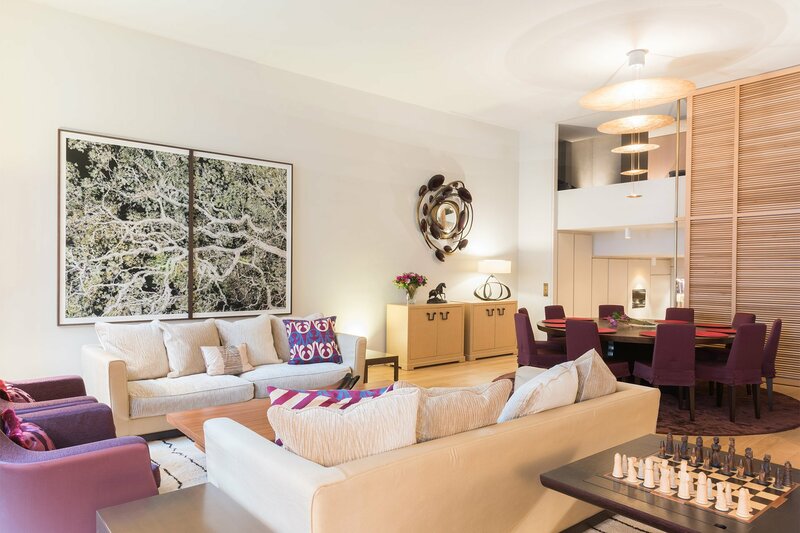 Bel-Air - Sleeps up to 6 - Get 30% off! 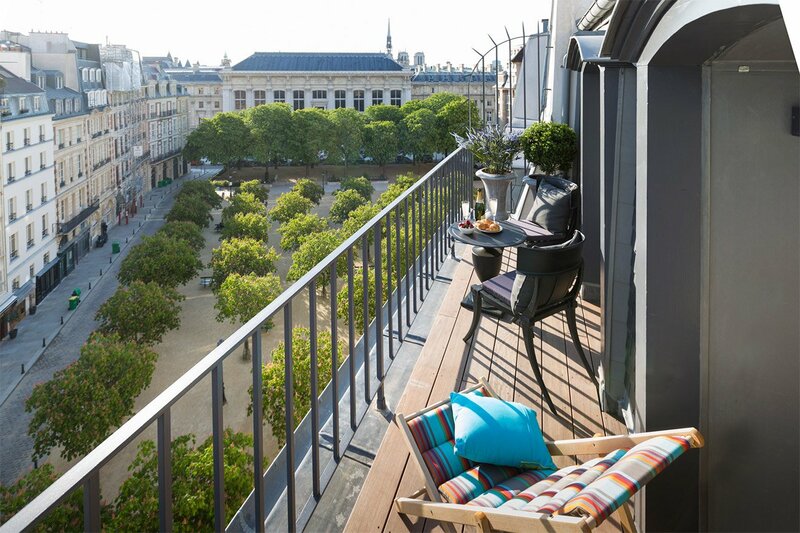 Bordeaux - Sleeps up to 6 - Get 40% off! 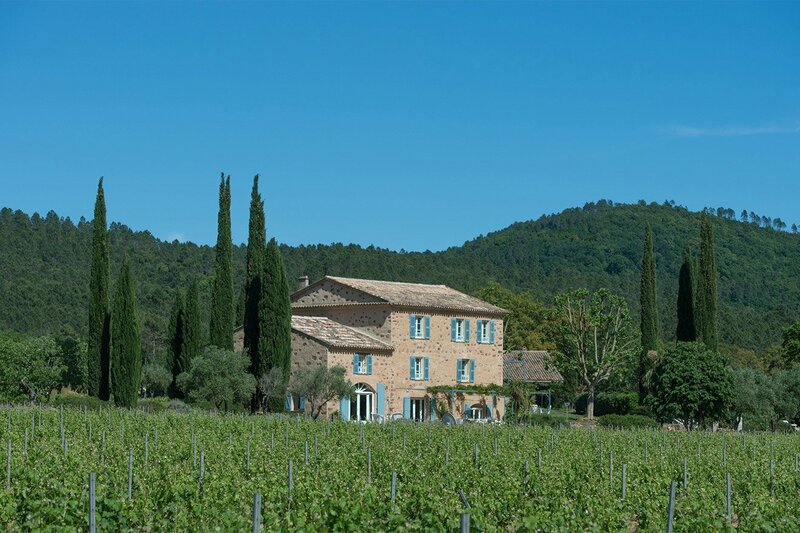 Carignan - Sleeps up to 4 - Get 50% off! Chateau Latour - Sleeps up to 6 - Get 40% off! Chiroubles - Sleeps up to 6 - Get 30% off! Corent - Sleeps up to 6 - Get 20% off! Jacquere - Sleeps up to 4 - Get 40% off! Marsannay - Sleeps up to 5 - Get 40% off! Merlot - Sleeps up to 6 - Get 40% off! Montagny - Sleeps up to 6 - Get 40% off! Monthelie - Sleeps up to 6 - Get 40% off! Morey - Sleeps up to 5 - Get 20% off! 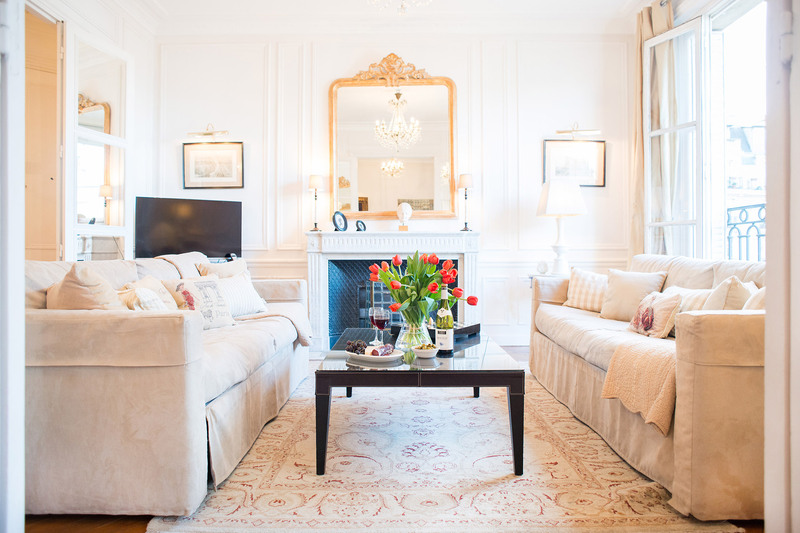 Romanée - Sleeps up to 6 - Get 50% off! 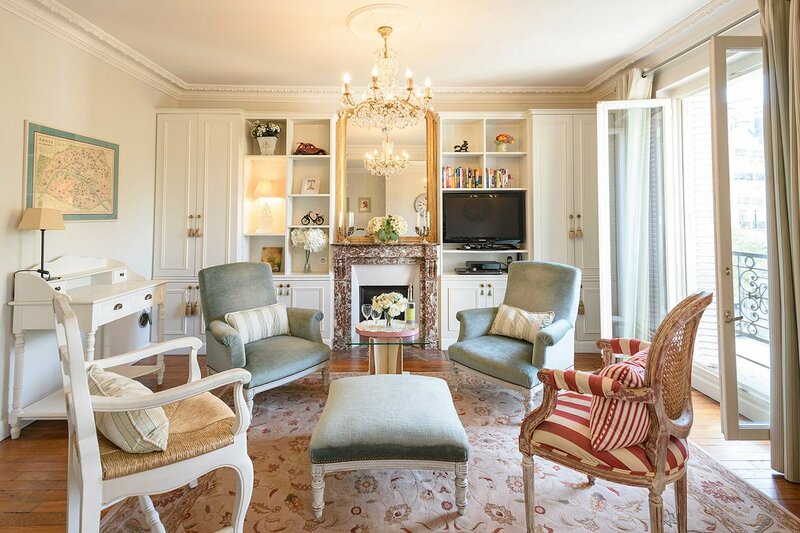 Saint Emilion - Sleeps up to 6 - Get 40% off! 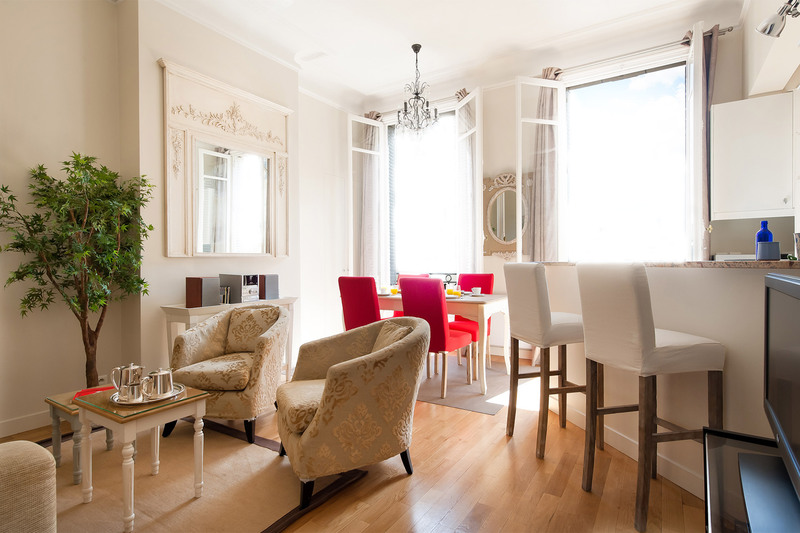 Alicante - Sleeps up to 3 - Get 15% off! Banyuls - Sleeps up to 4 - Get 25% off! 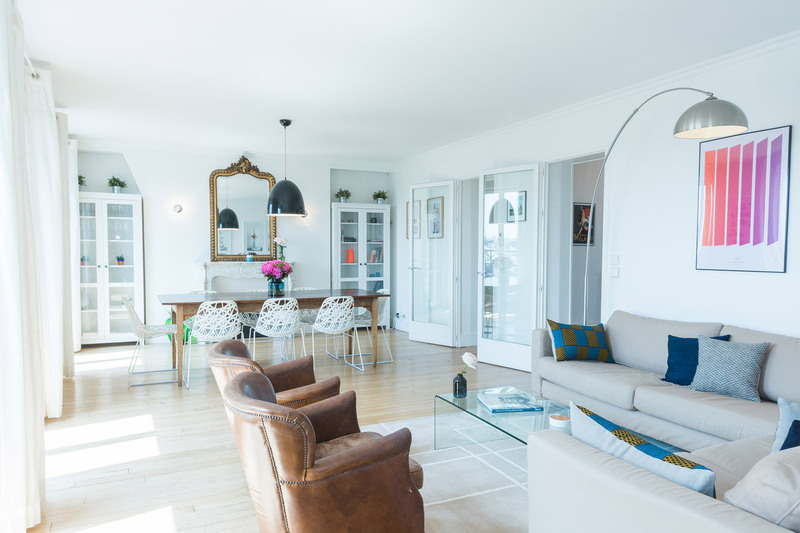 Blaye - Sleeps up to 3 - Get 30% off! Calvados - Sleeps up to 4 - Get 30% off! Chambertin - Sleeps up to 3 - Get 40% off! Clairette - Sleeps up to 4 - Get 40% off! 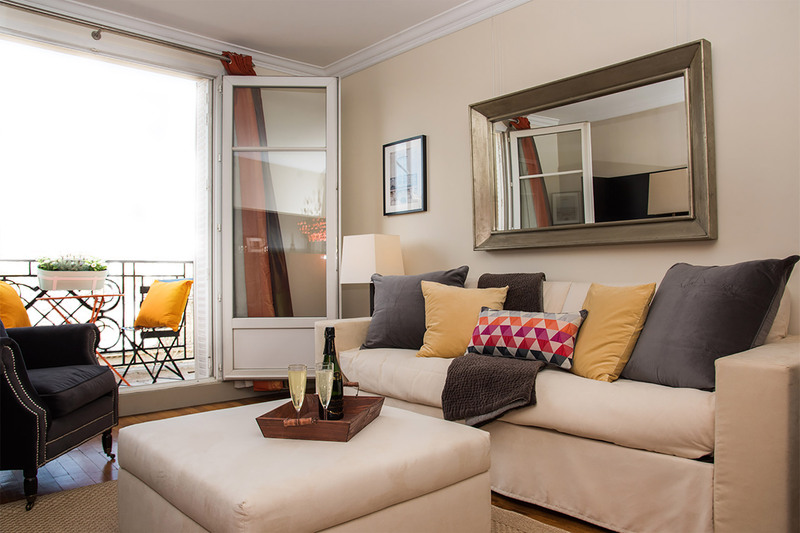 Collioure - Sleeps up to 4 - Get 30% off! La Tache - Sleeps up to 4 - Get 40% off! Ladoix - Sleeps up to 2 - Get 30% off! 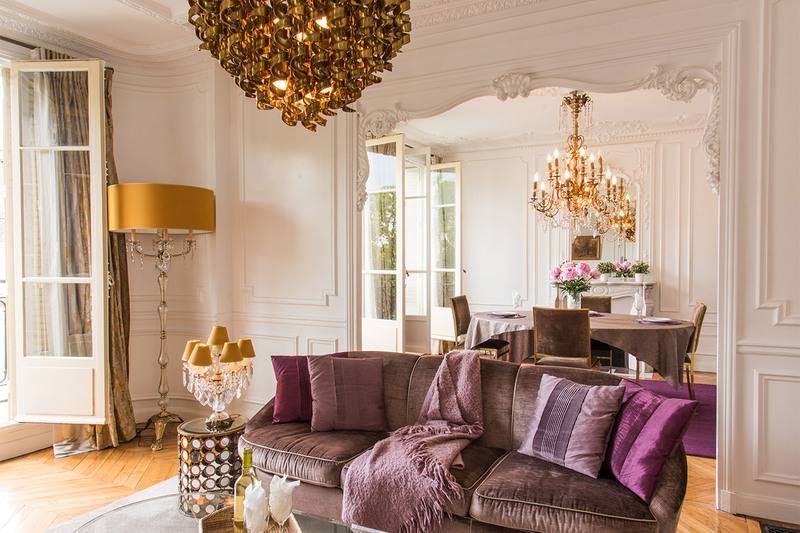 Lussac - Sleeps up to 3 - Get 30% off! Moselle - Sleeps up to 4 - Get 40% off! Palette - Sleeps up to 4 - Get 50% off! 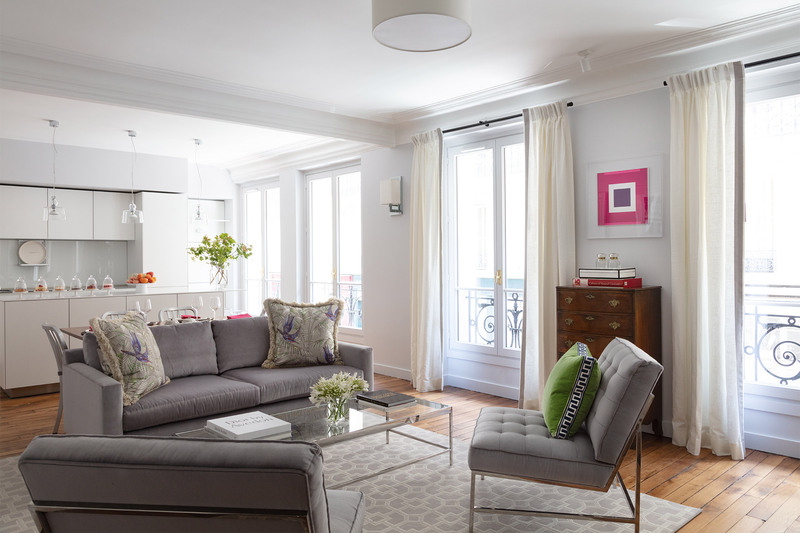 Pomerol - Sleeps up to 3 - Get 40% off! Puligny - Sleeps up to 4 - Get 40% off! Saint Romain - Sleeps up to 4 - Get 30% off! Tursan - Sleeps up to 2 - Get 30% off! Cerons - Sleeps up to 2 - Get 30% off! Cremant - Sleeps up to 2 - Get 50% off! Bergerac - Sleeps up to 6 - Get 40% off! Lalande - Sleeps up to 6 - Get 40% off! Savigny - Sleeps up to 6 - Get 40% off! Marsannay - Sleeps up to 5 - Get 50% off! Montagny - Sleeps up to 6 - Get 50% off! 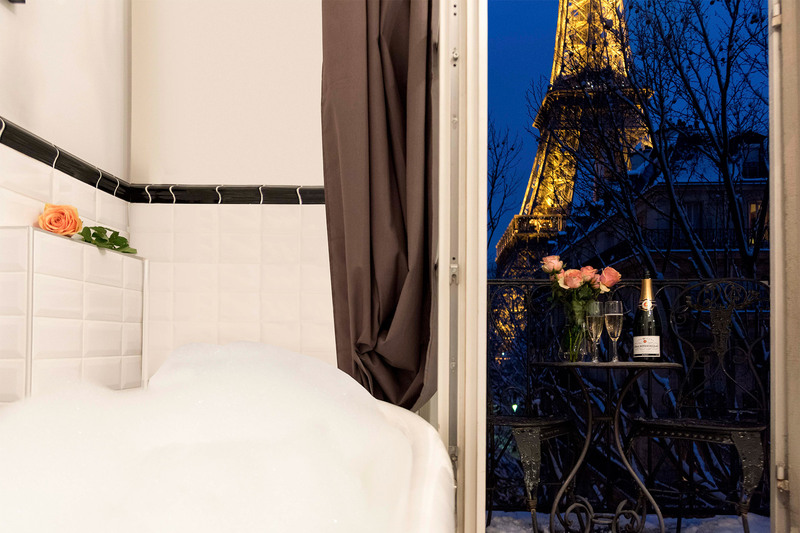 Saint Amour - Sleeps up to 6 - Get 50% off! Viognier - Sleeps up to 5 - Get 50% off! Alicante - Sleeps up to 3 - Get 20% off! 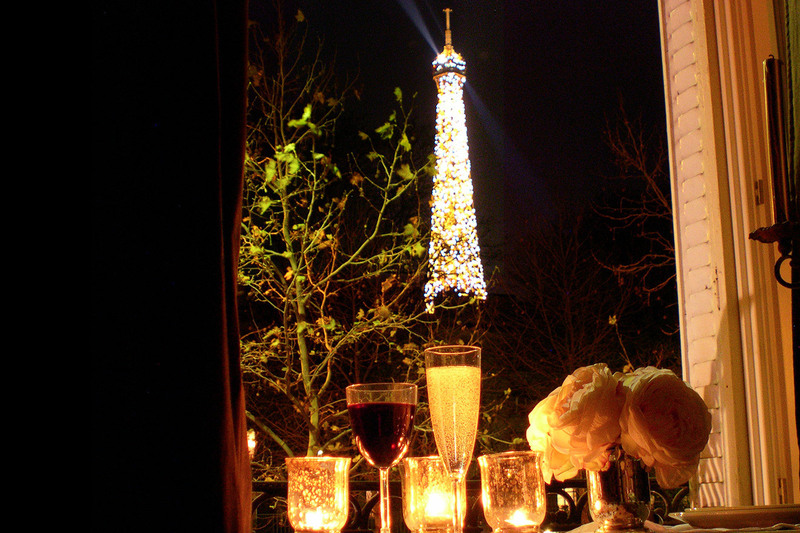 Champagne - Sleeps up to 4 - Get 40% off! Collioure - Sleeps up to 4 - Get 50% off! La Tache - Sleeps up to 4 - Get 50% off! 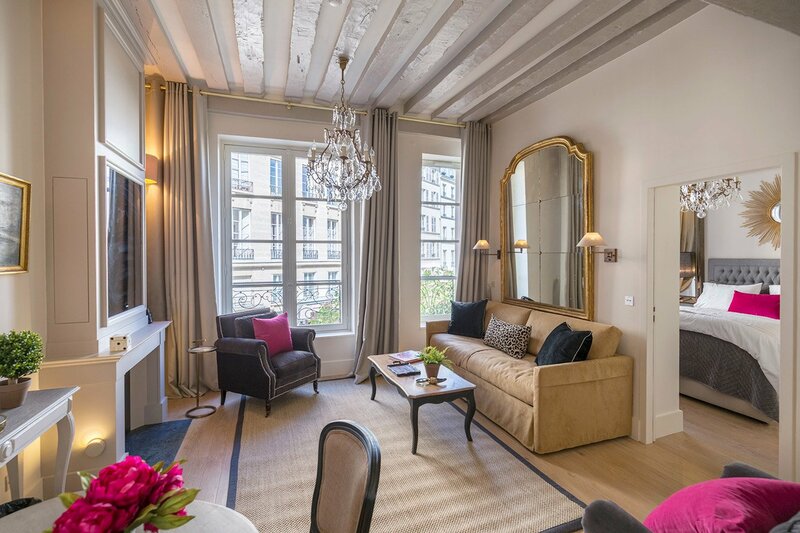 Marcillac - Sleeps up to 4 - Get 50% off! 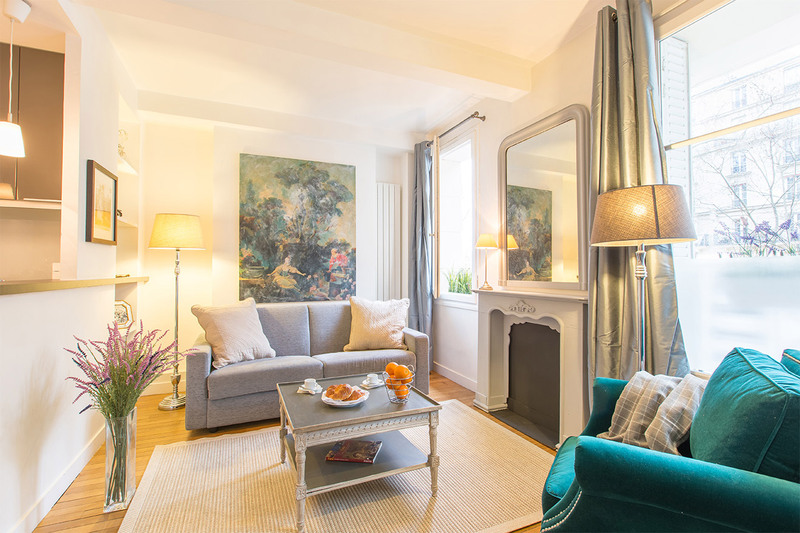 Monbazillac - Place Dauphine - Sleeps up to 2 - Get 50% off! Saint Romain - Sleeps up to 4 - Get 50% off! Volnay - Sleeps up to 4 - Get 50% off! 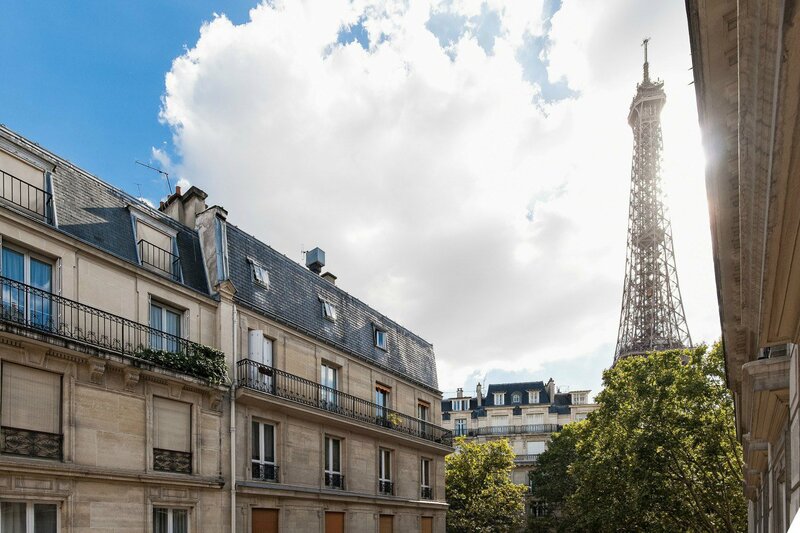 Picardin - Sleeps up to 2 - Get 20% off! 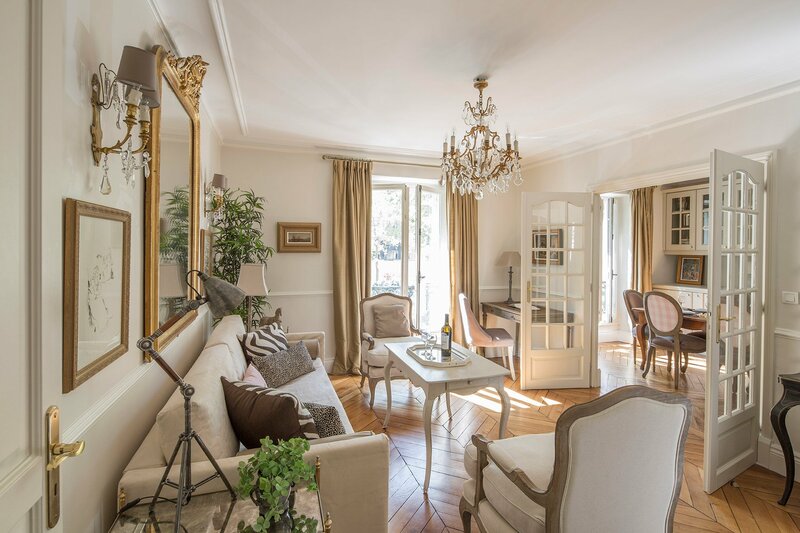 Châteauneuf - Sleeps up to 8 - Get 50% off! Lalande - Sleeps up to 6 - Get 50% off! 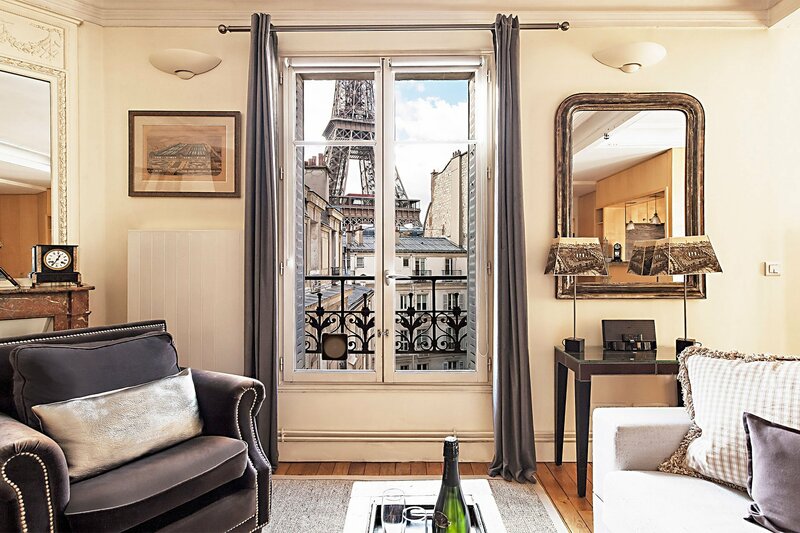 Mondeuse - Sleeps up to 6 - Get 20% off! 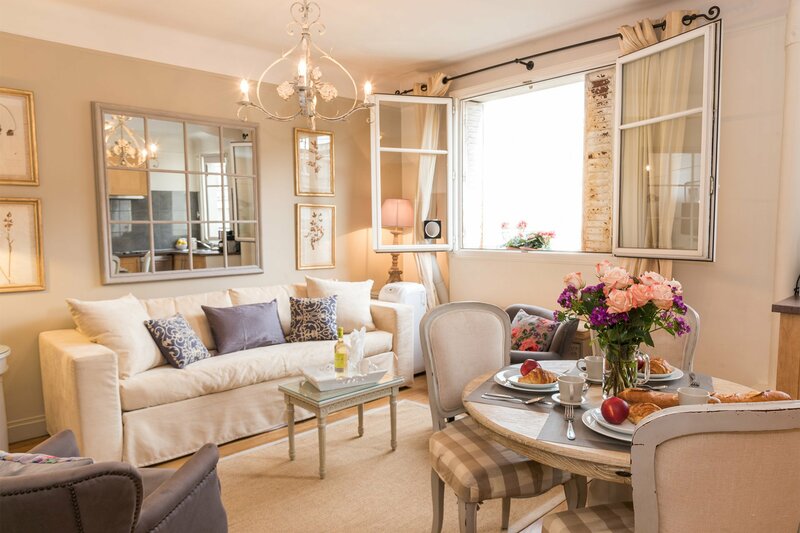 Saint Veran - Sleeps up to 6 - Get 20% off! 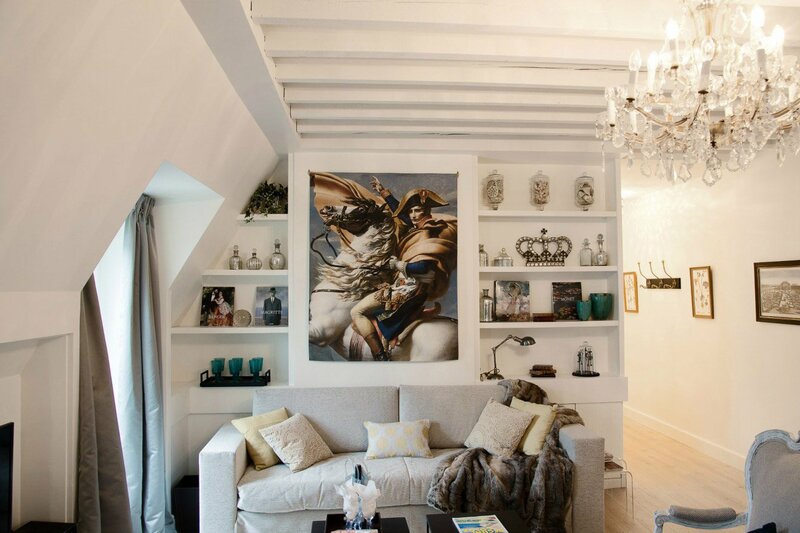 Beaune - Sleeps up to 6 - Get 50% off! 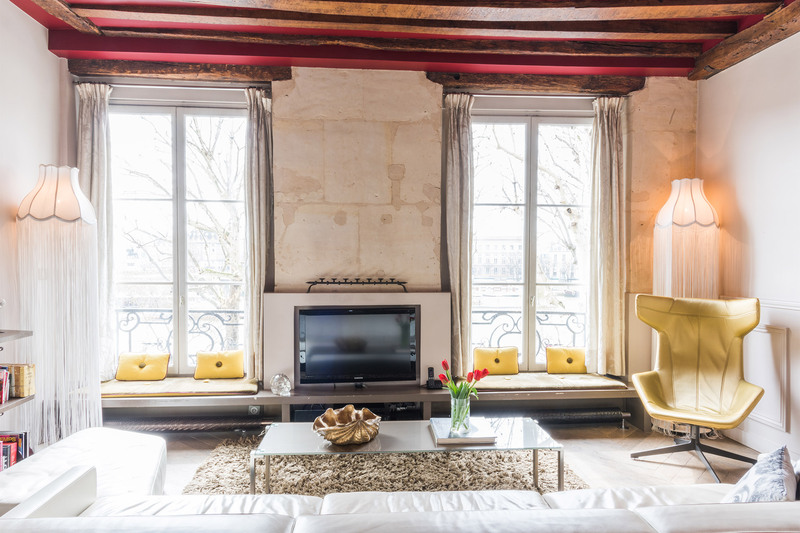 Bordeaux - Sleeps up to 6 - Get 50% off! Monthelie - Sleeps up to 6 - Get 50% off! Saint Julien - Sleeps up to 6 - Get 50% off! 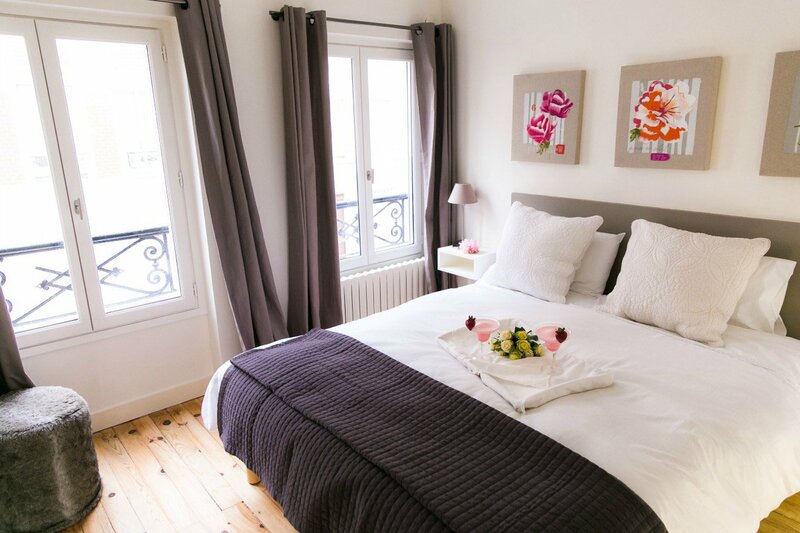 Blaye - Sleeps up to 3 - Get 50% off! Clairette - Sleeps up to 4 - Get 50% off! Ladoix - Sleeps up to 2 - Get 20% off! Puligny - Sleeps up to 4 - Get 50% off! 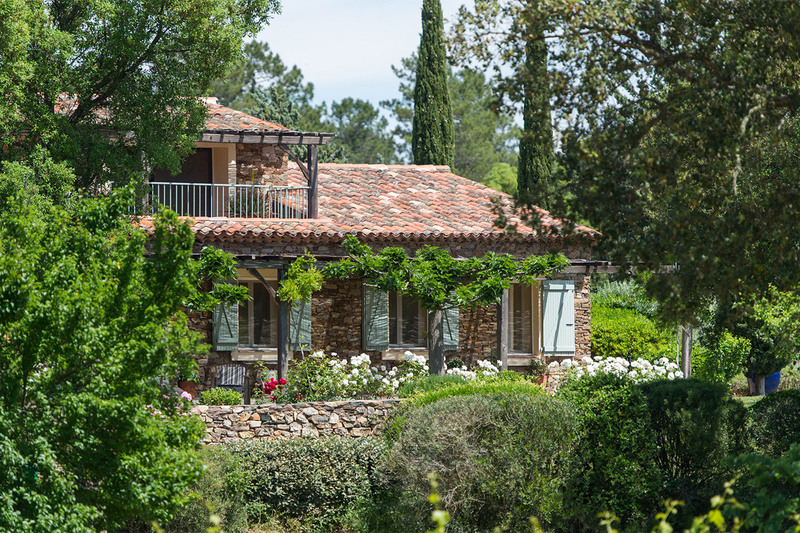 La Bastide - Sleeps up to 14 - Get 20% off! 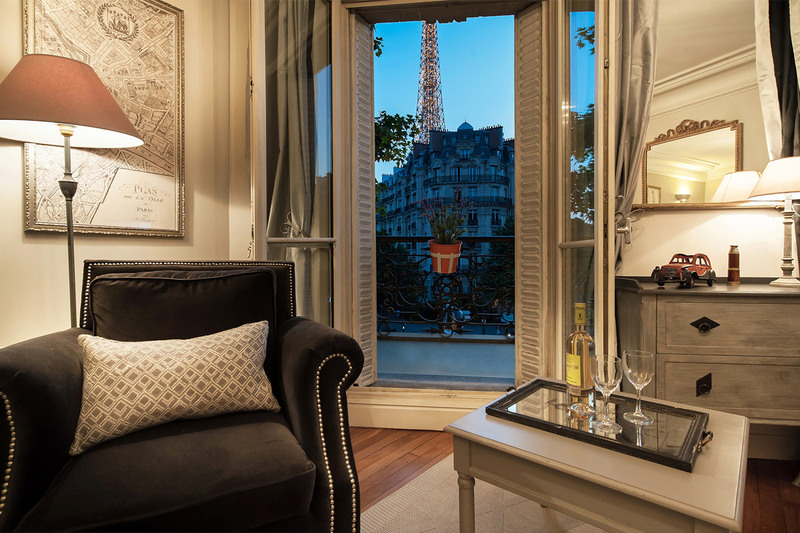 Le Mas - Sleeps up to 12 - Get 20% off! 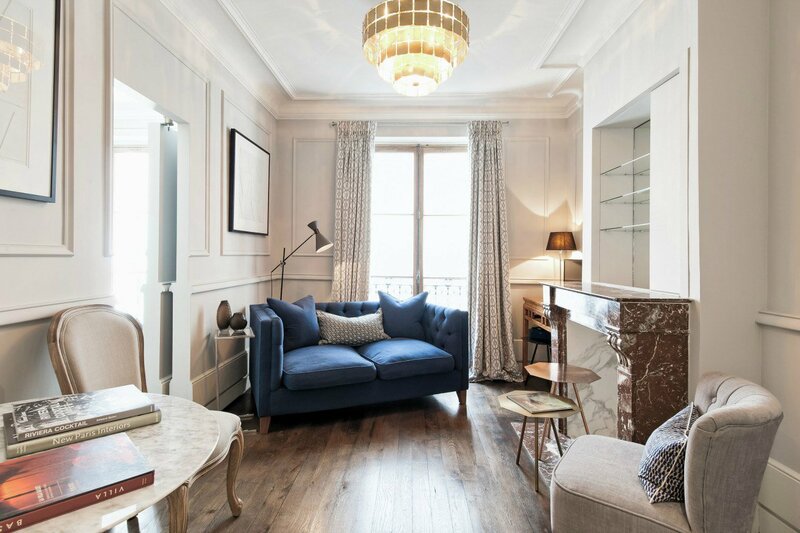 Mondeuse - Sleeps up to 6 - Get 15% off! 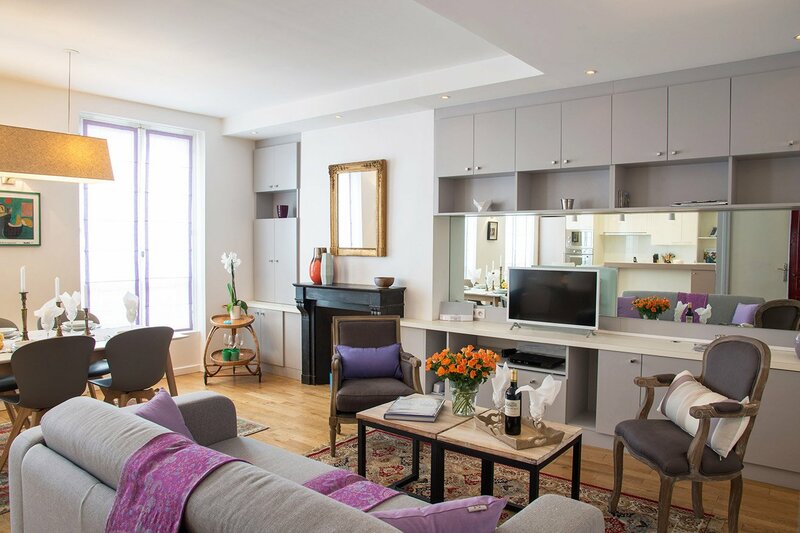 Saint-Pourçain - Sleeps up to 6 - Get 10% off! Corent - Sleeps up to 6 - Get 15% off! 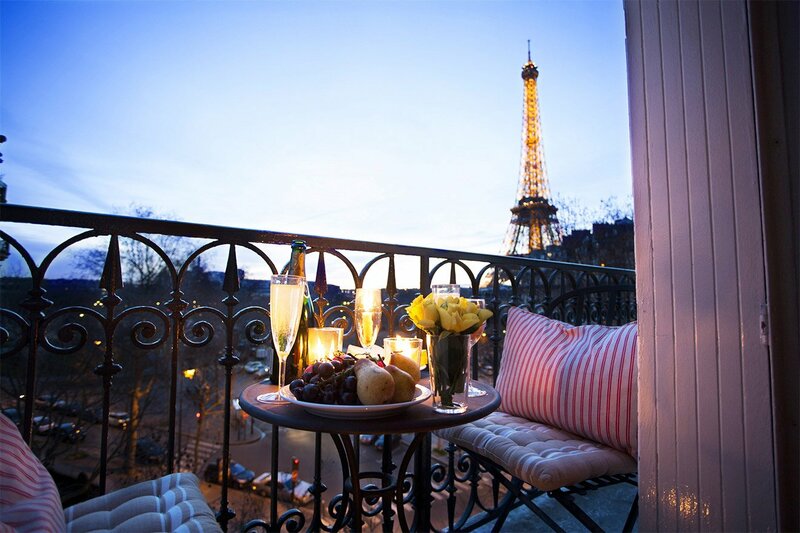 Romanée - Sleeps up to 6 - Get 40% off! Jasnieres - Sleeps up to 3 - Get 10% off! Sangiovese - Sleeps up to 4 - Get 10% off! Carignan - Sleeps up to 4 - Get 40% off! Palette - Sleeps up to 4 - Get 10% off! 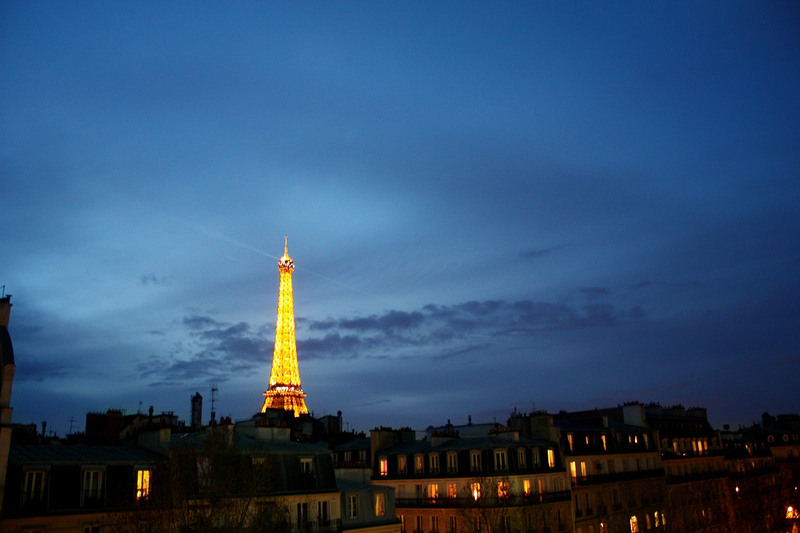 Mâcon - Sleeps up to 6 - Get 50% off! 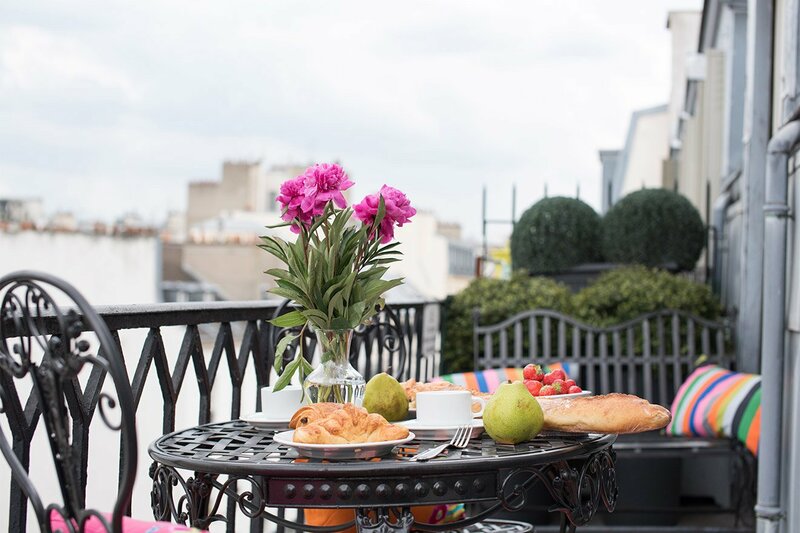 Saint Chinian - Sleeps up to 6 - Get 40% off! Roussanne - Sleeps up to 4 - Get 40% off! 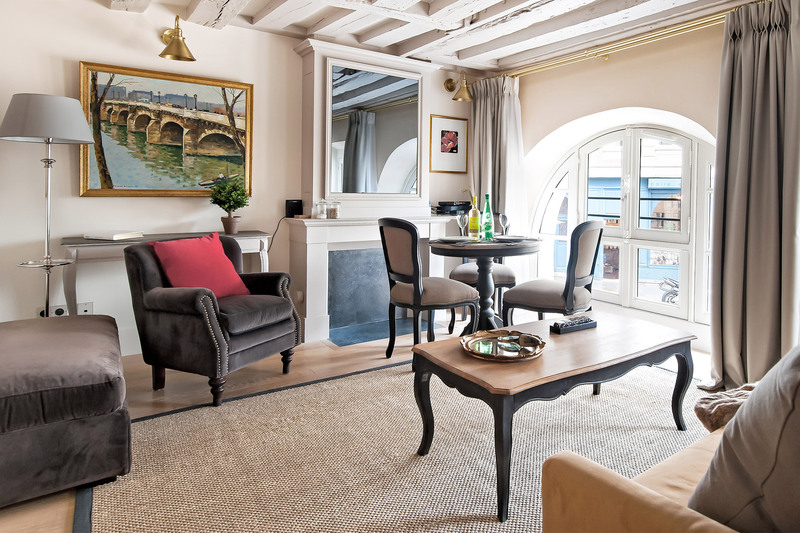 Collioure - Sleeps up to 4 - Get 10% off! 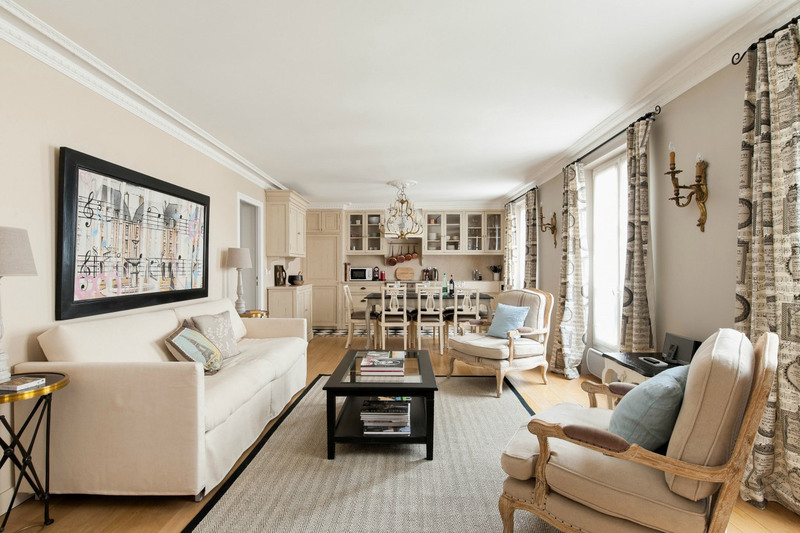 Muscat - Place Dauphine - Sleeps up to 2 - Get 40% off! Palette - Sleeps up to 4 - Get 30% off! Cognac - Sleeps up to 8 - Get 50% off! Margaux - Sleeps up to 8 - Get 50% off! 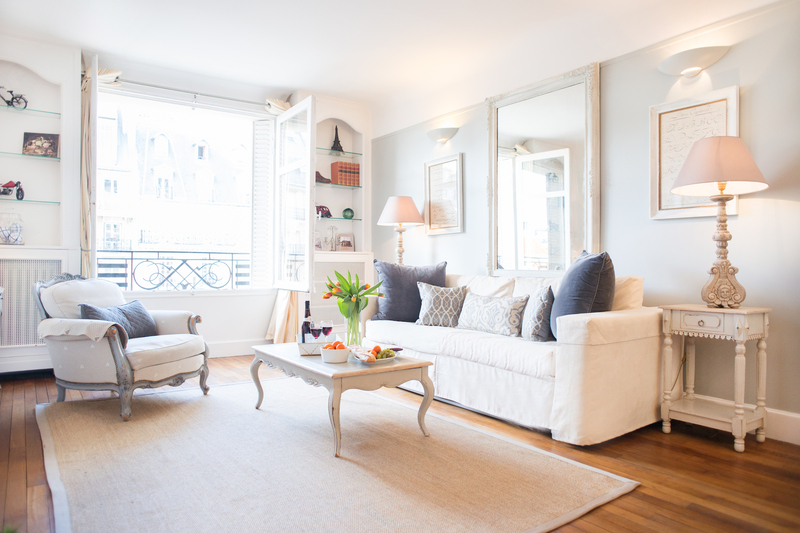 Savigny - Sleeps up to 6 - Get 10% off! 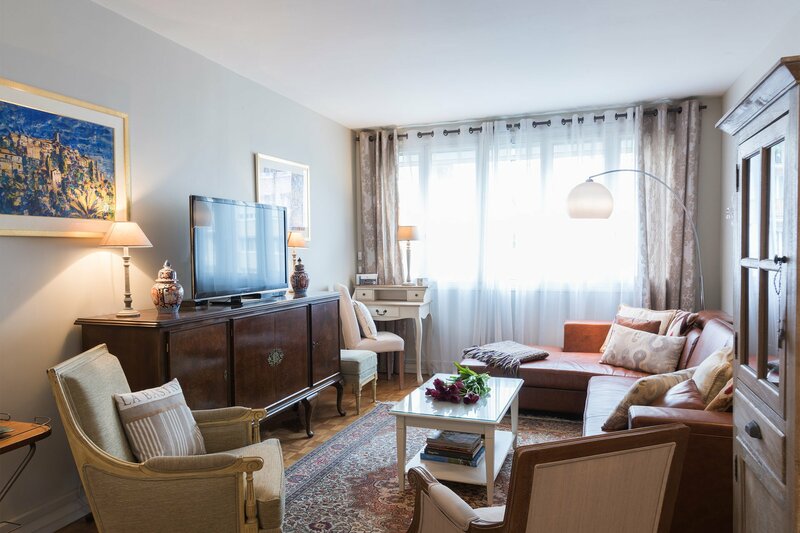 Beaujolais - Sleeps up to 6 - Get 50% off! 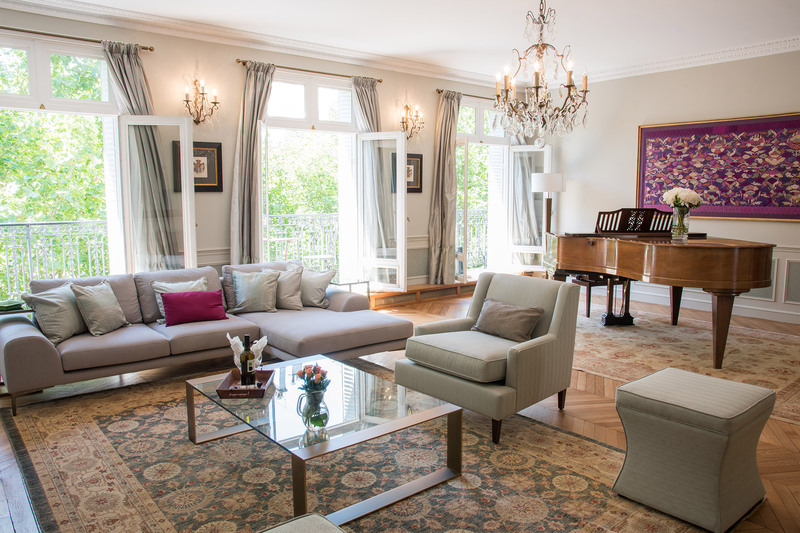 Chateau Latour - Sleeps up to 6 - Get 50% off! Chatillon - Sleeps up to 4 - Get 50% off! Corent - Sleeps up to 6 - Get 30% off! Merlot - Sleeps up to 6 - Get 50% off! 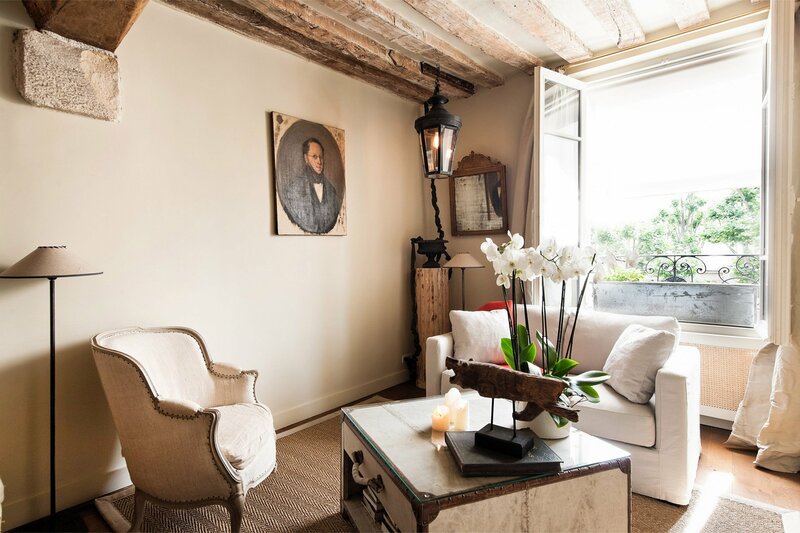 Saint Emilion - Sleeps up to 6 - Get 50% off! Alicante - Sleeps up to 3 - Get 25% off! Cabernet - Sleeps up to 4 - Get 35% off! Calvados - Sleeps up to 4 - Get 50% off! 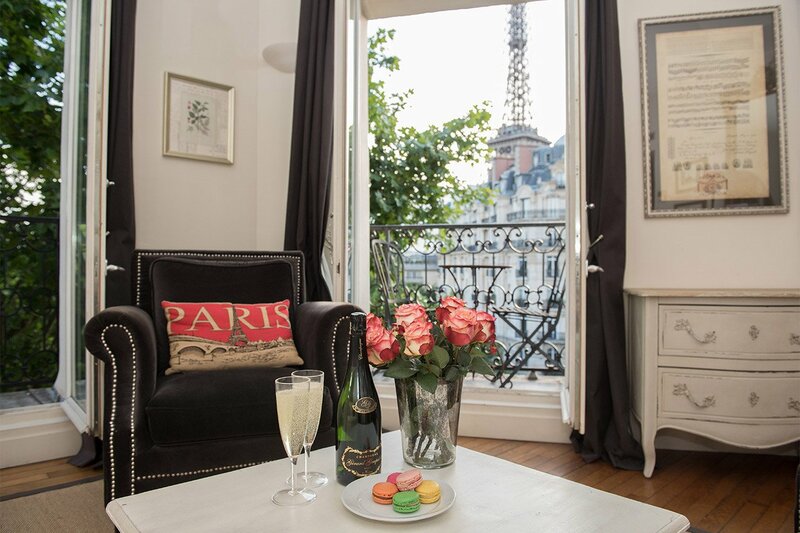 Champagne - Sleeps up to 4 - Get 50% off! 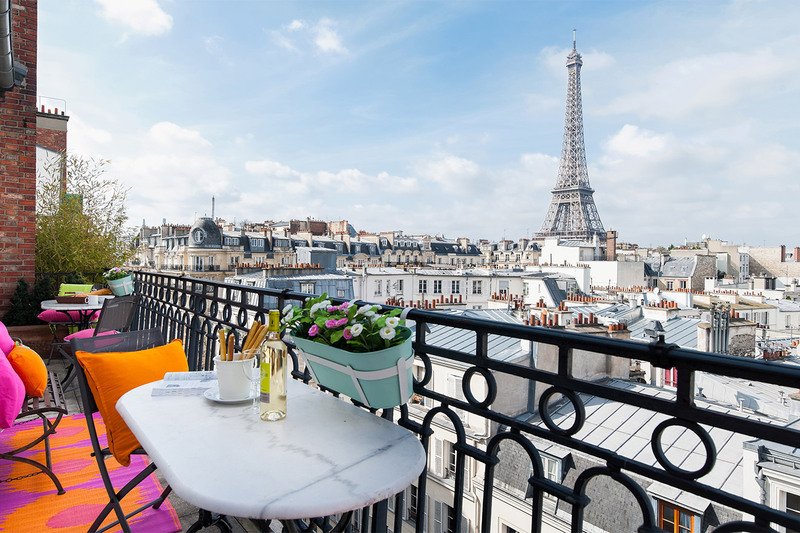 Folle Blanche - Sleeps up to 4 - Get 50% off! Jasnieres - Sleeps up to 3 - Get 50% off! Lussac - Sleeps up to 3 - Get 10% off! Marcillac - Sleeps up to 4 - Get 10% off! Moselle - Sleeps up to 4 - Get 10% off! Muscadelle - Sleeps up to 4 - Get 10% off! 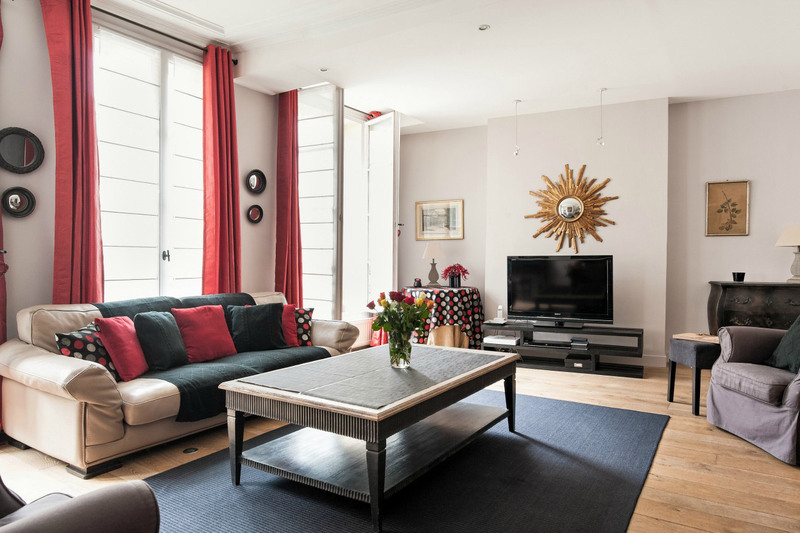 Pomerol - Sleeps up to 3 - Get 15% off! Saint Romain - Sleeps up to 4 - Get 10% off! The promotion is valid for participating apartments only. It's only applicable to stays of 5 nights and longer. Some apartments have a 7 night minimum, in which case this minimum applies. Discounts cannot be combined with any other offers.